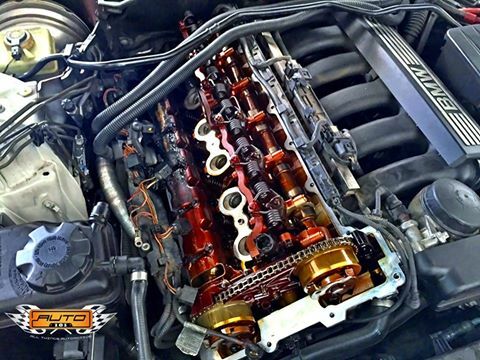 At Auto101, our passion for cars runs through our veins. 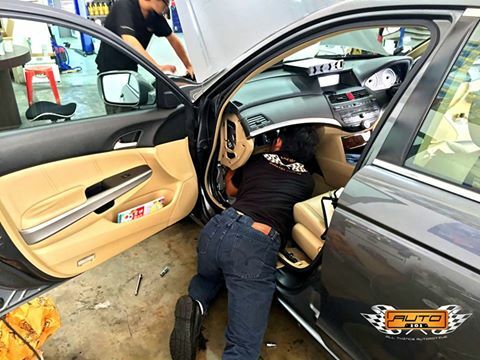 with your satisfaction our top priority. 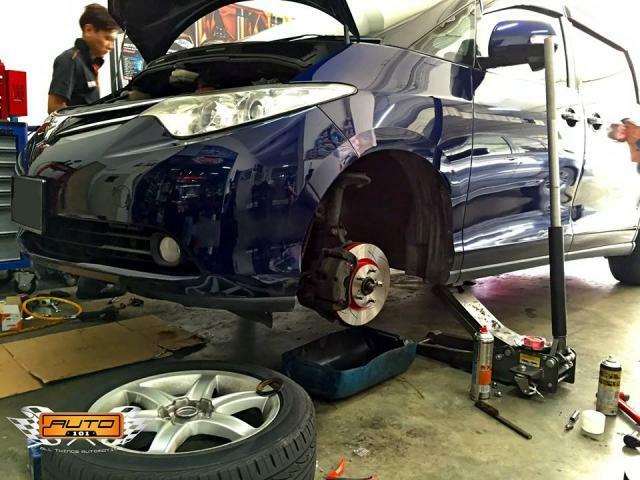 Is important to have your car serviced and maintained regularly to ensure optimum performance and no let downs. At Auto 101, our team of highly qualified technicians will ensure that your vehicle is properly maintained top-notched all the time! 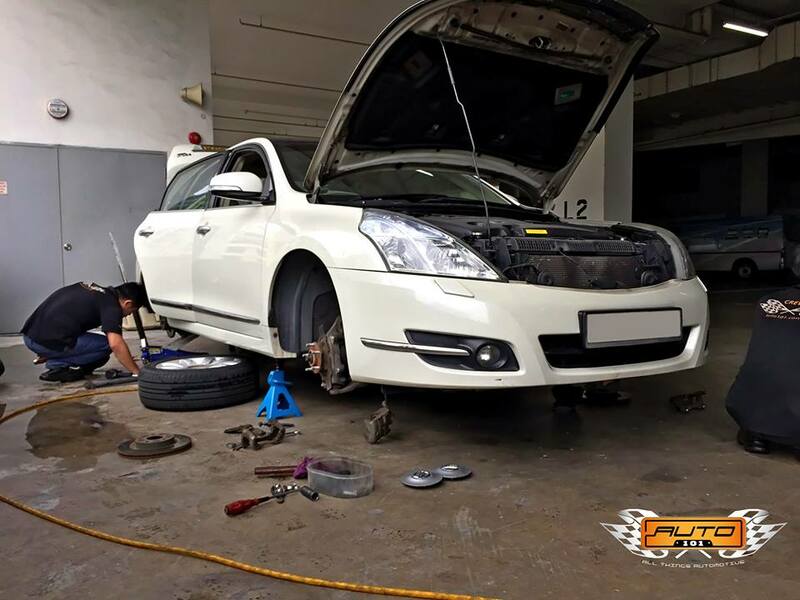 Every car that comes to us for servicing goes through our Real 26 Vehicle Checks system where we thoroughly inspect almost every component of your car, making sure it is road worthy and safe. 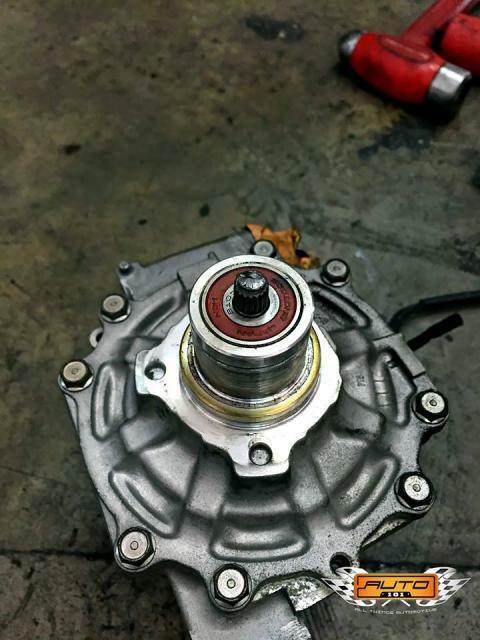 With every servicing, your records will be data-based and customers will receive a printed report of what has been checked and done together with the servicing. 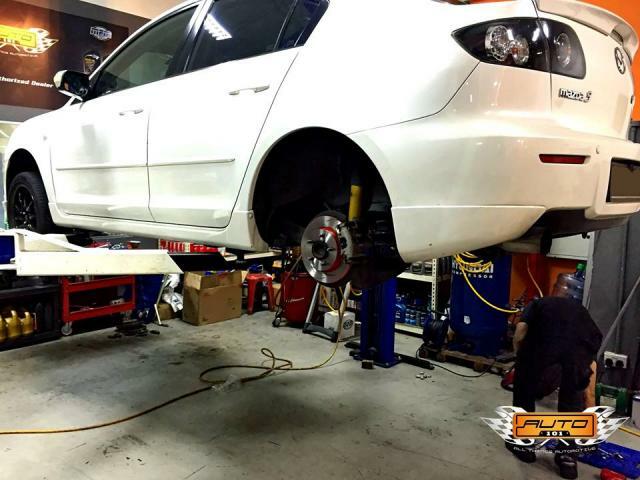 Customers can request for their records to be pulled out whenever a situation requires (e.g. 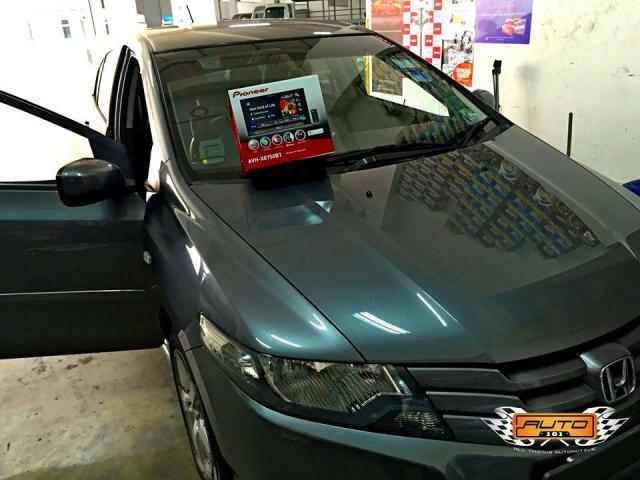 when you are selling your car). We will also send out service reminders via e-mail and SMS on the 5th month after your last date of service. 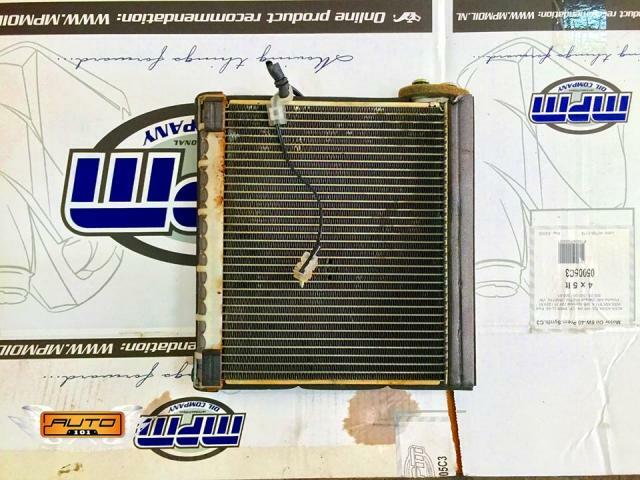 A valued-added service brought to you from us @ Auto 101! 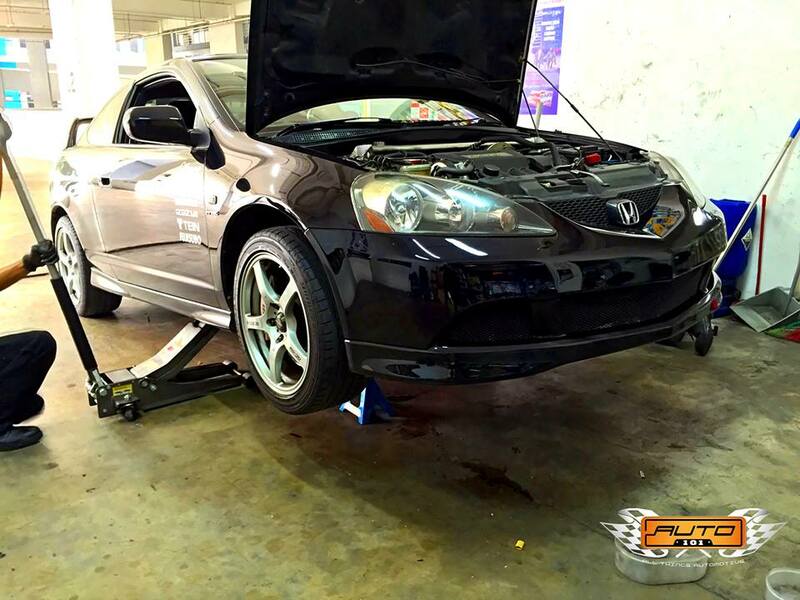 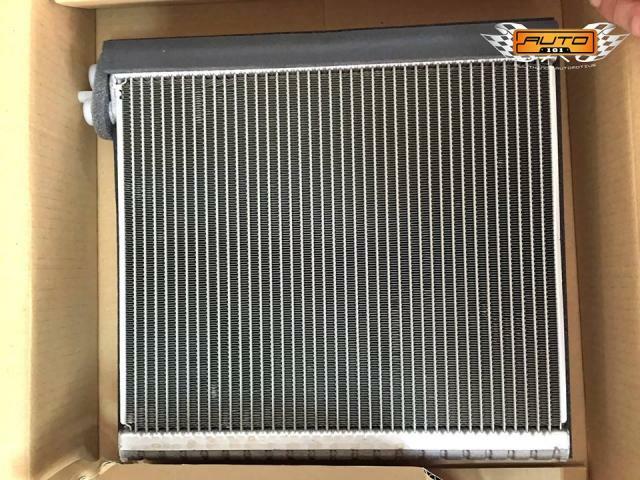 All vehicle makes and models are welcomed as we're backed with our extensive assortment of diagnostic equipment! 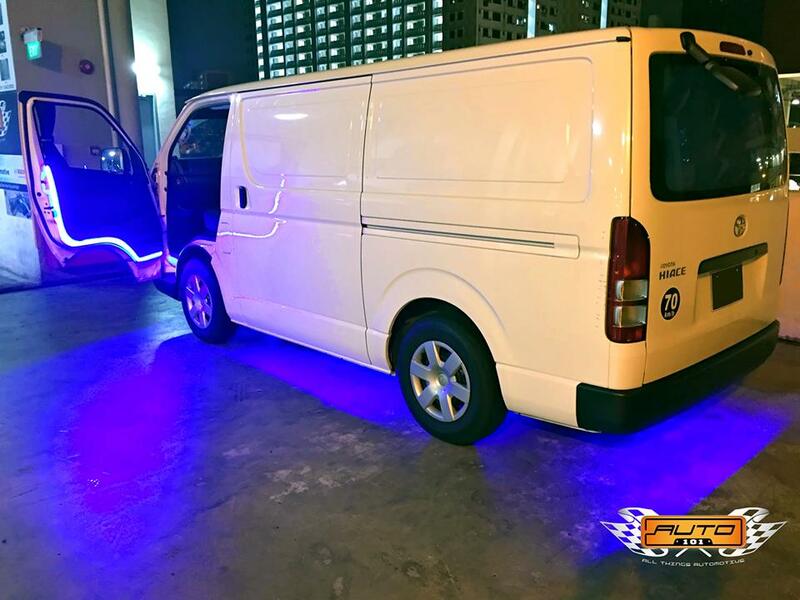 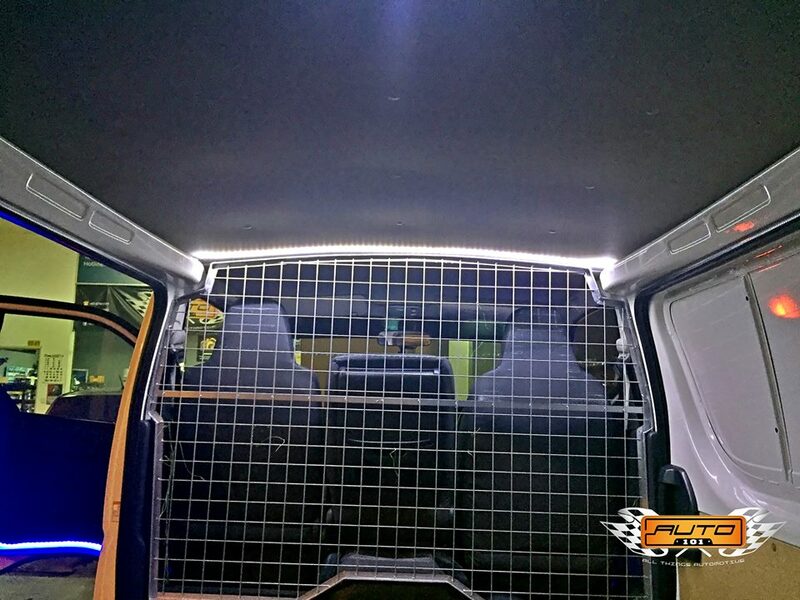 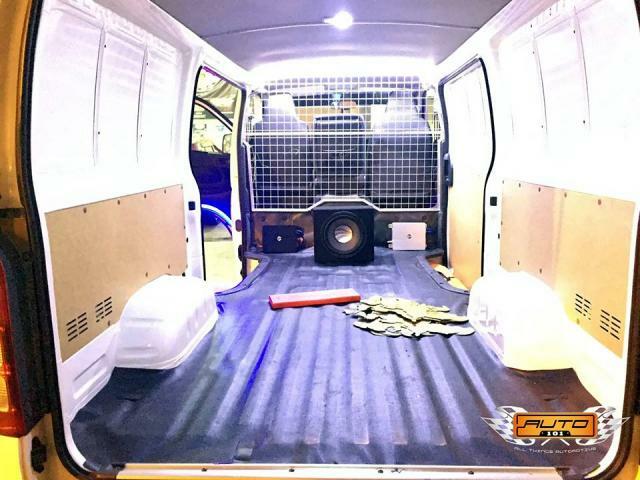 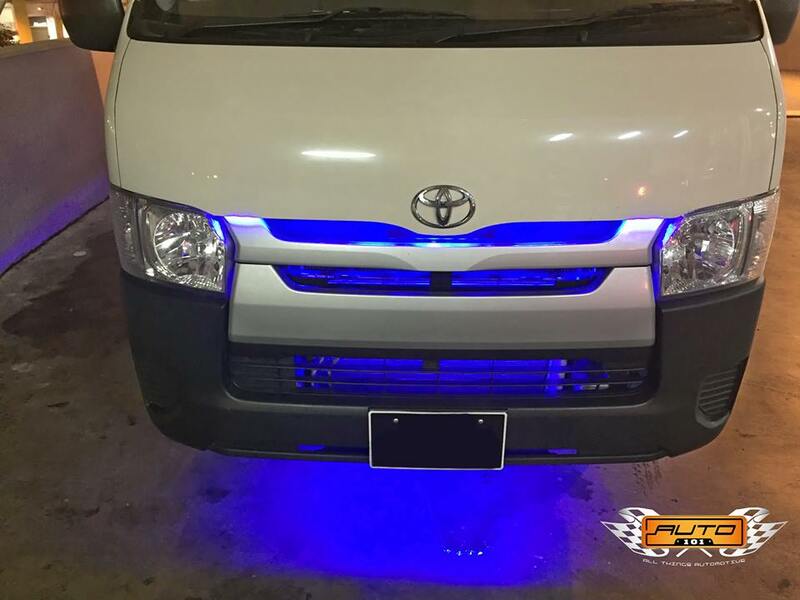 From LED lighting and In-Car Entertainment (ICE) systems to Car Cameras and Alarm Systems, nothing will faze our team of professionals. 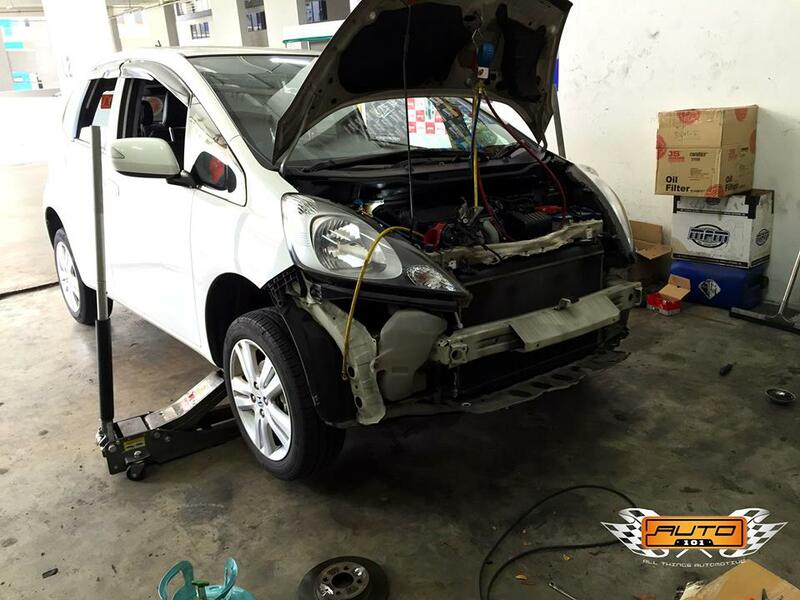 At Auto 101, we believe in quick, lasting, neat and presentable work. 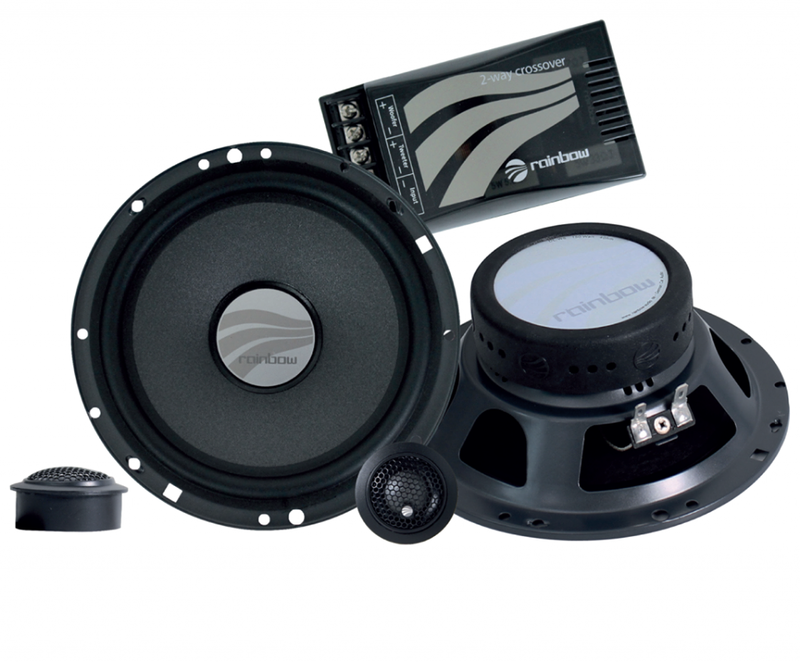 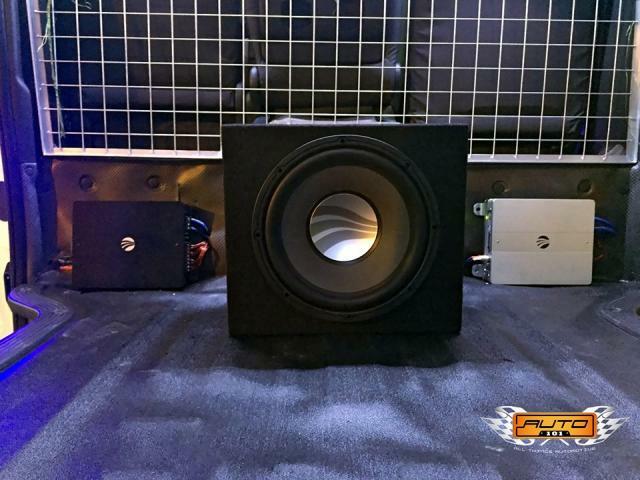 We will spare nothing to provide the best service in all your systems and accessories installation needs. 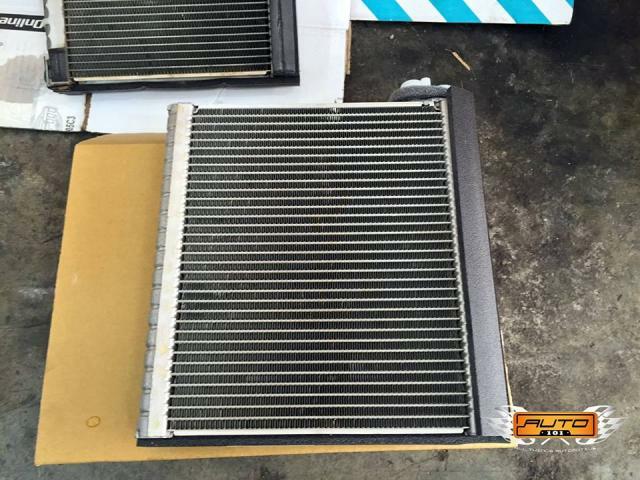 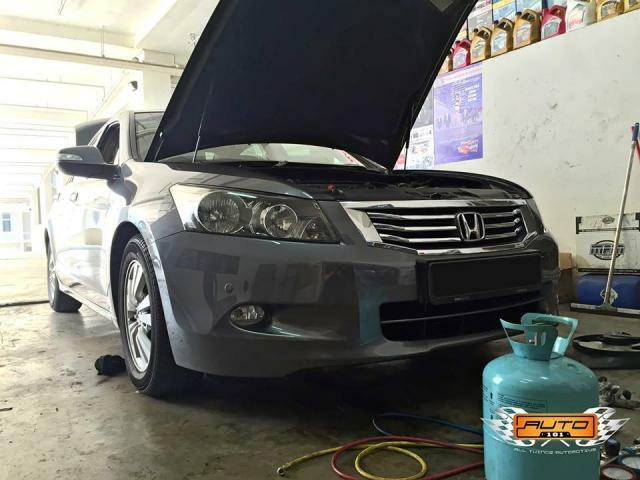 Keep your air-con cool and clean with us! From cabin filters, system flushes and gas refills to condenser servicing, motor replacements and leak checks and seals, we've got it all to keep your cabin nice and cool! Edited by Lightsabre, 29 October 2015 - 04:36 PM. 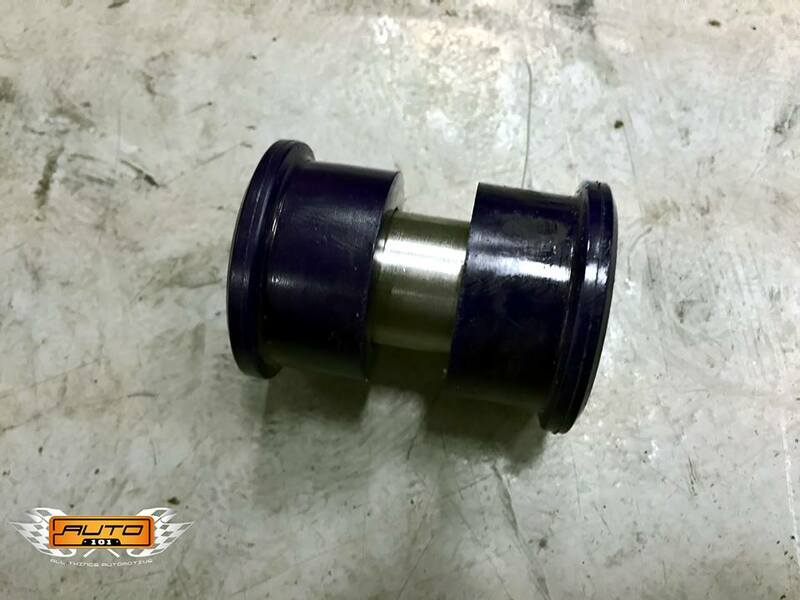 MPM's lubricants are composed entirely in accordance with car manufacturers' mandatory specifications. 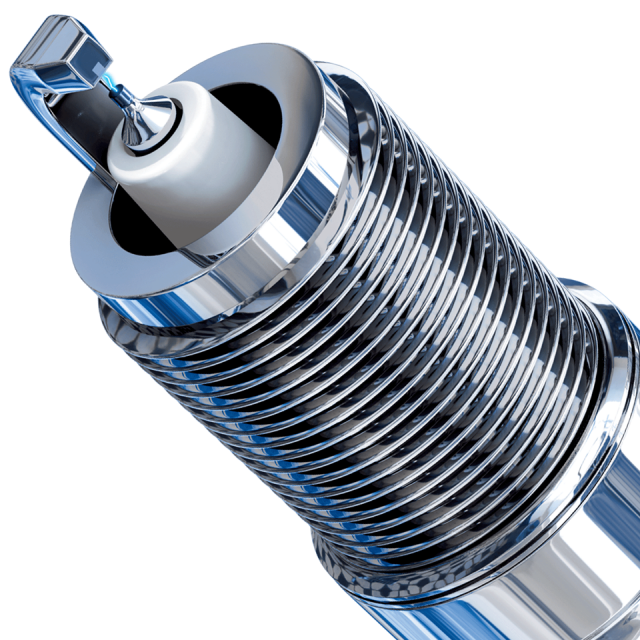 The automotive market is constantly changing and updating with new technologies and legislations. 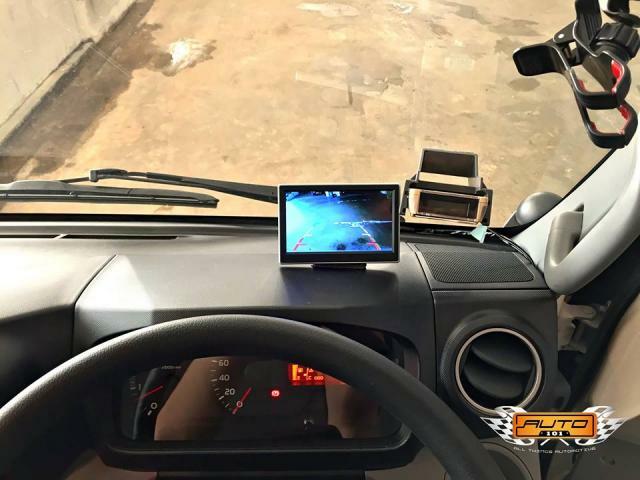 MPM continuously strives for new products and ways to improve its service, and together with its distribution, their aim is to move things forward. 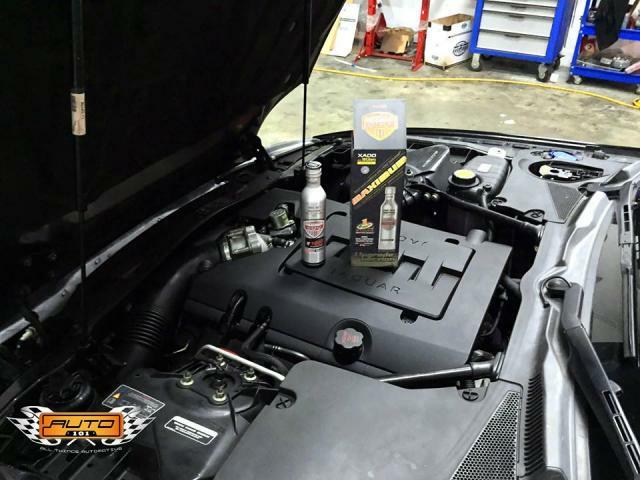 Produced, packaged, and distributed only from a central location to the world. Original Source, Original Location, Original Brand. Use MPM's Premium range of Engine Oils, Transmission Fluids, Coolants, and Additives on your cars now! Browse through our Facebook album to view the different applications of MPM's lubricants on various cars locally! Edited by Auto101, 21 October 2015 - 06:41 PM. 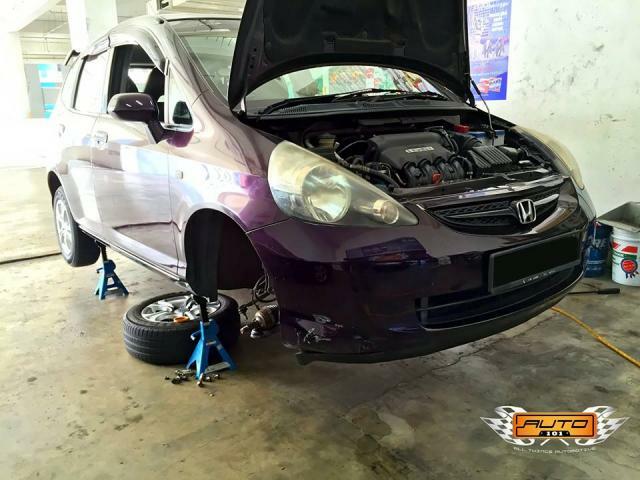 The owner of this Honda Stream came in requesting for a brake pad change with feedback of noisy, and poor braking. 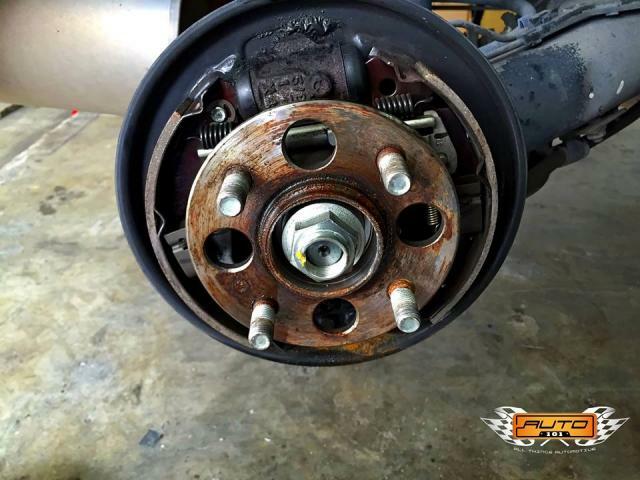 When we took off the wheels and inspected the brakes, we were all in shock! 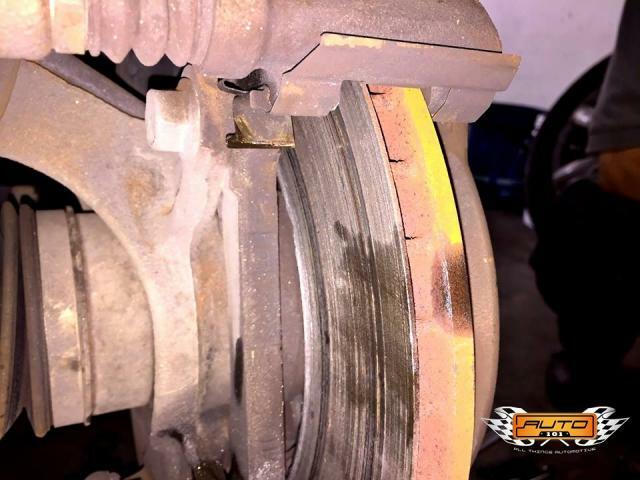 There was absolutely NO brake pad on one side. 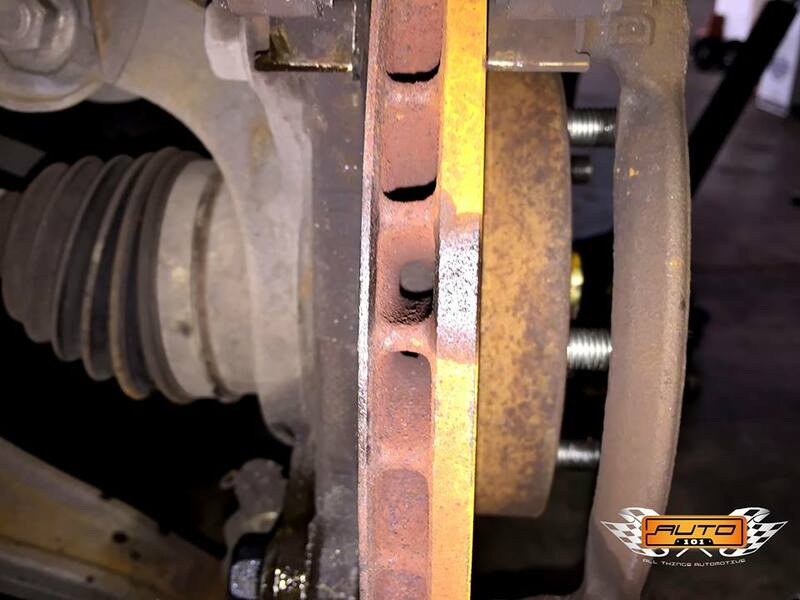 Previous workshop that was maintaining this vehicle failed to check the brake pads on this vehicle. 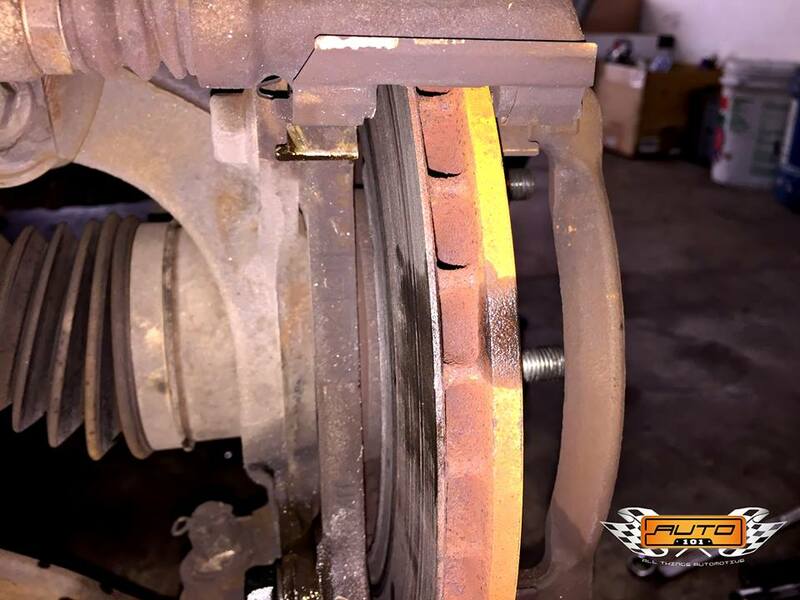 The metal backing on the brake pad was grinding onto the rotor and totally worn off. 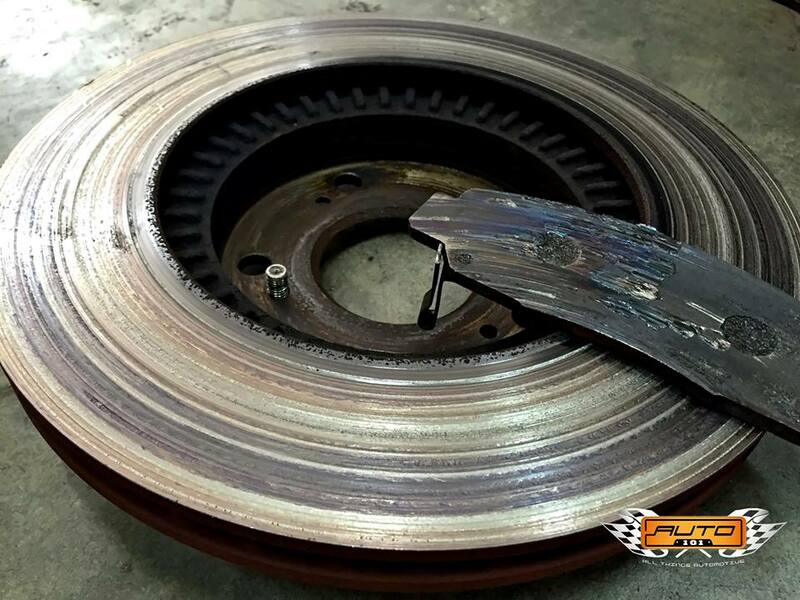 There was just only a little more than a millimeter of material left on the rotor. 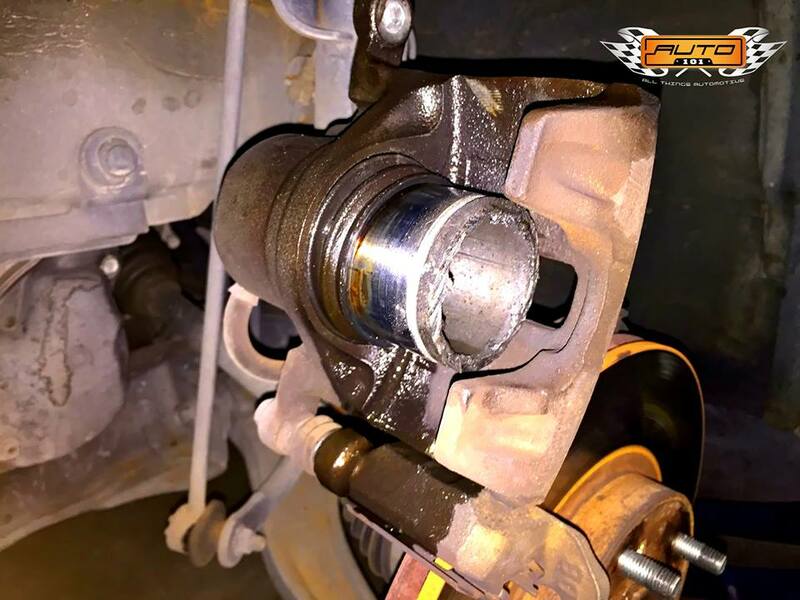 And because of the lack of material, the brake piston over-extended and popped out of the caliper, leaking brake fluid everywhere. 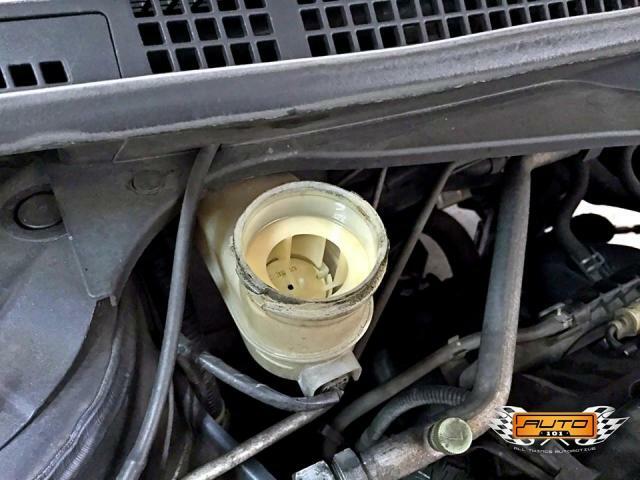 The car had close to no brake fluid left. It continues to worry us whenever new customers roll into our shop for our services and we find hazardous situations like this. 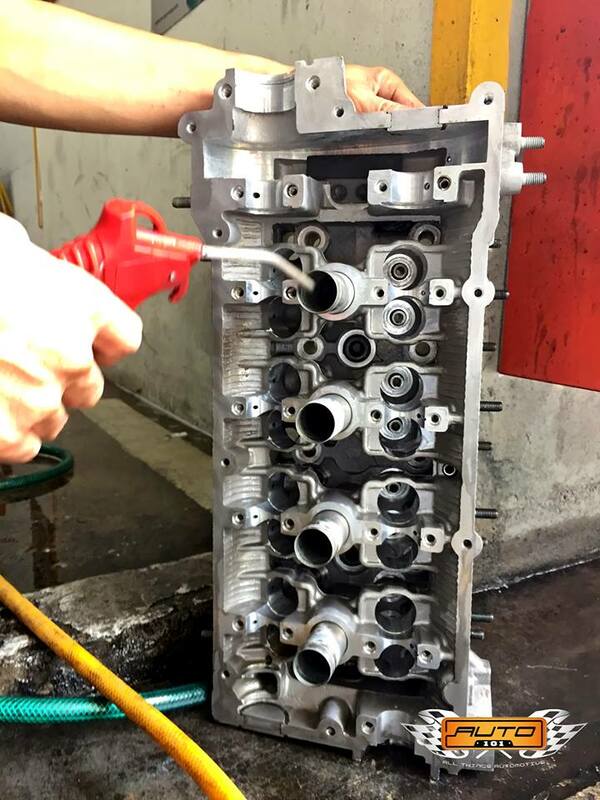 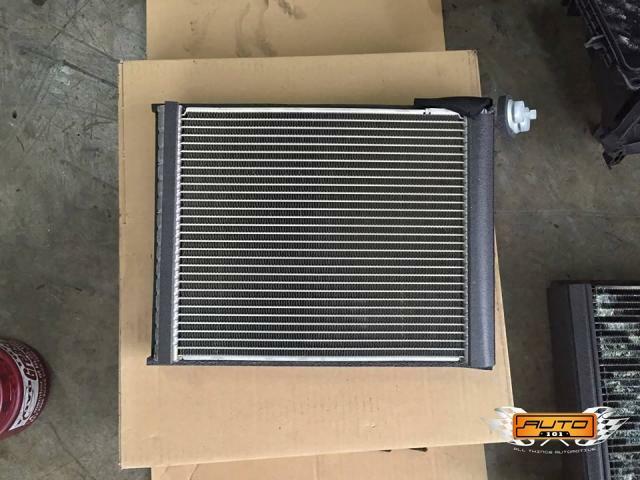 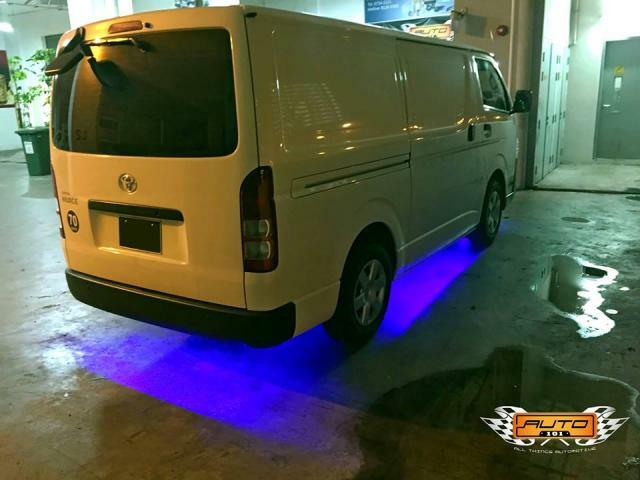 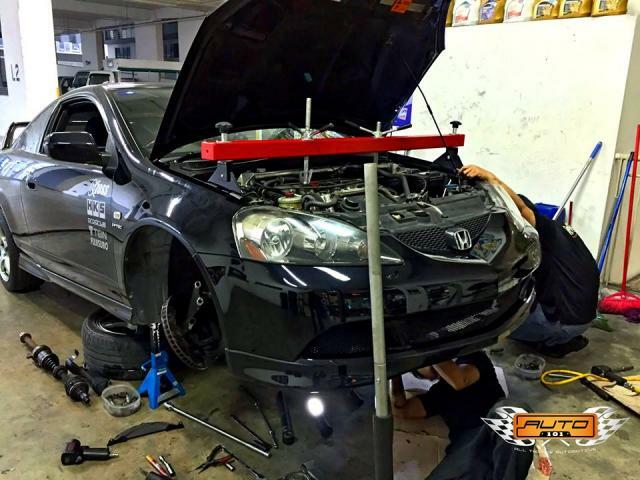 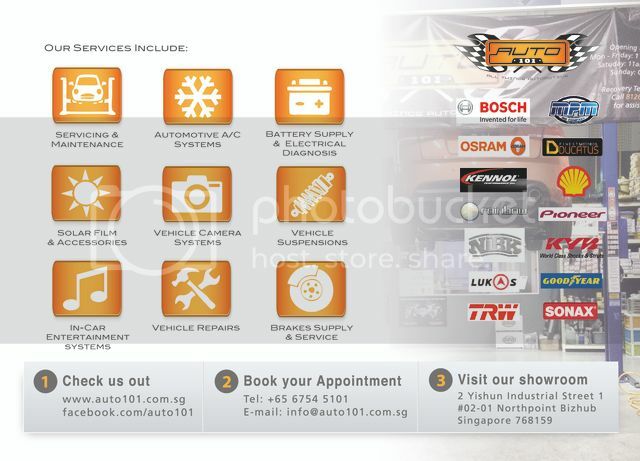 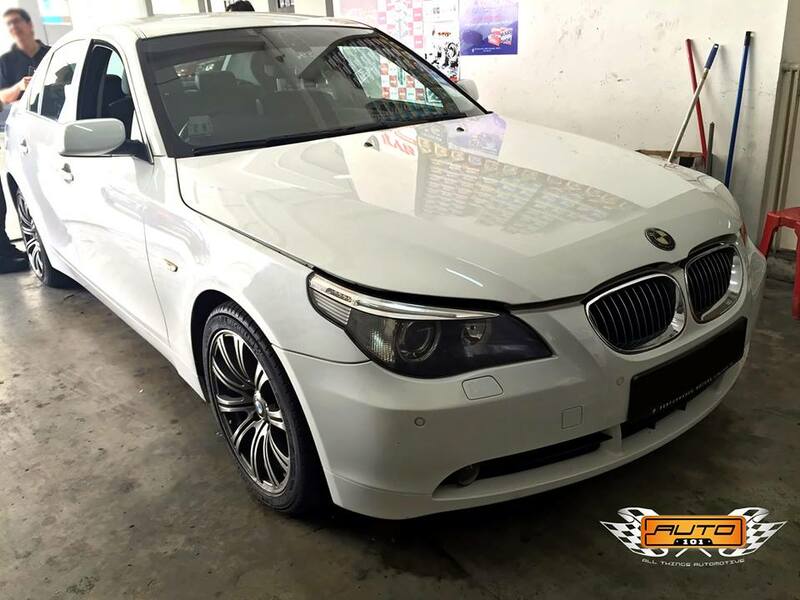 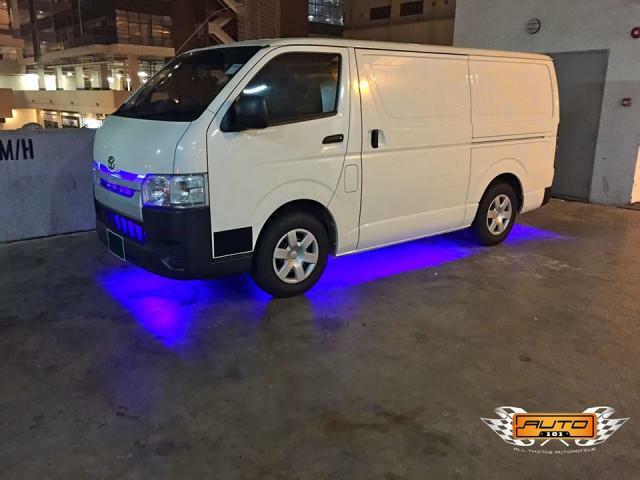 @ Auto 101 (Singapore), we take pride in what we do and are responsible for our services rendered to our customers. 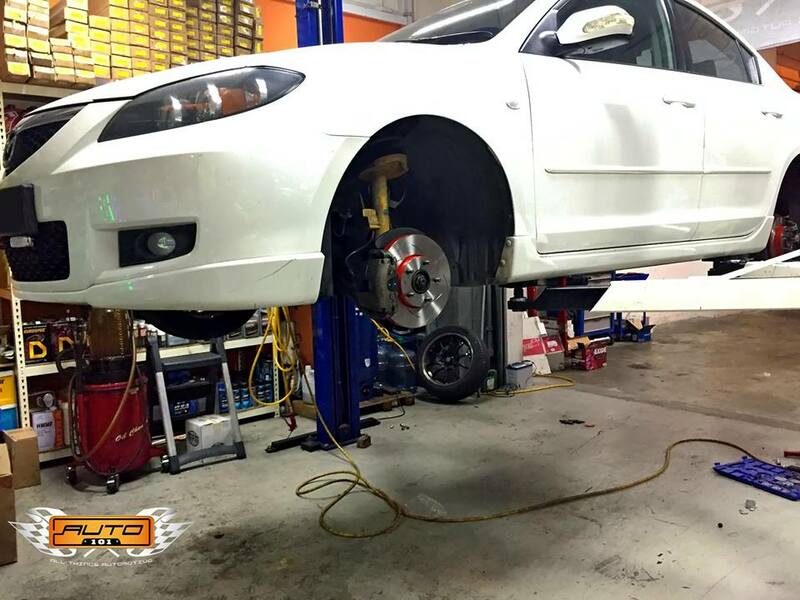 We make sure every vehicle leaves our premises functioning optimally and safe for every customer and everyone else sharing the road. 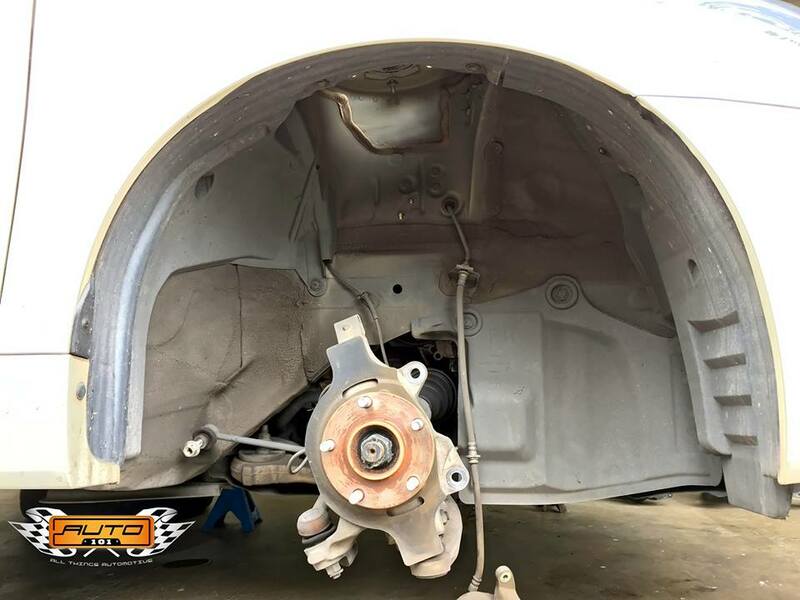 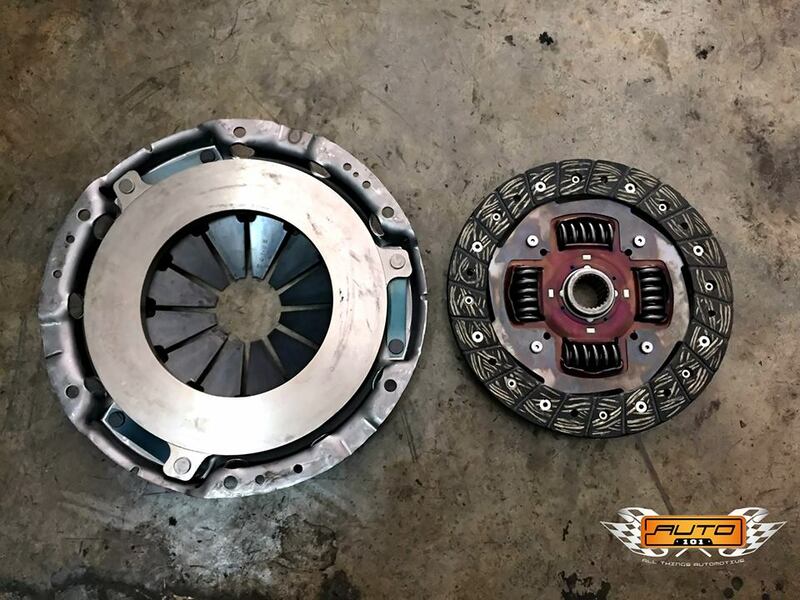 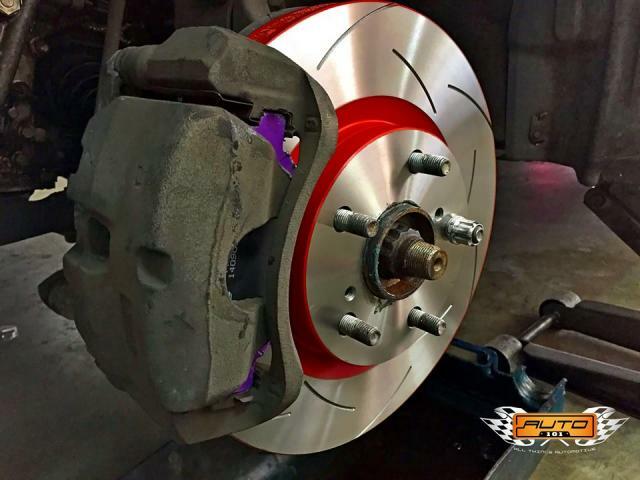 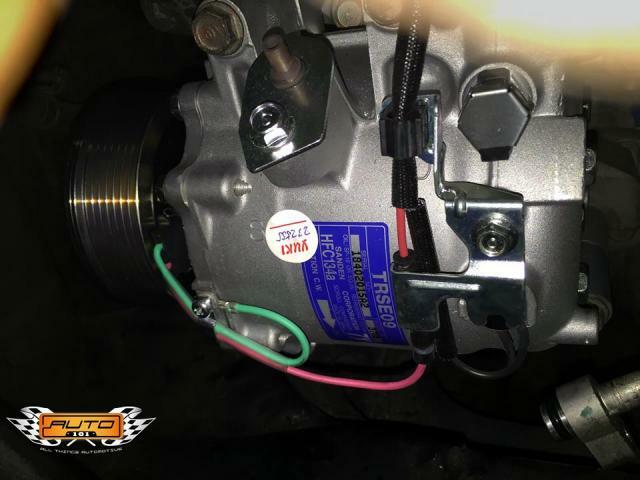 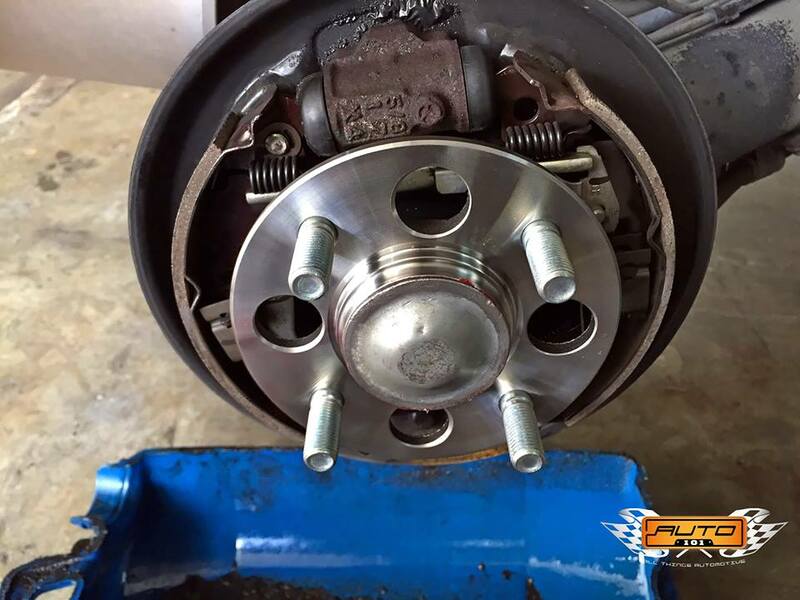 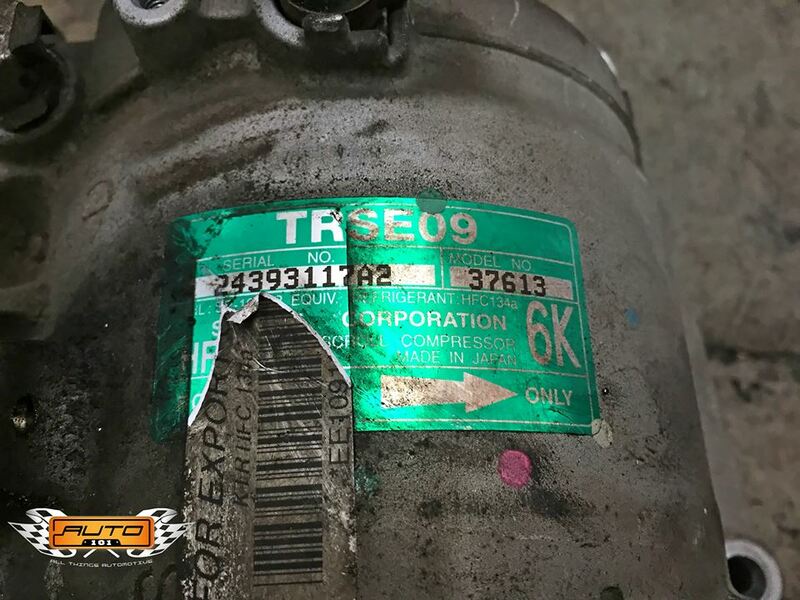 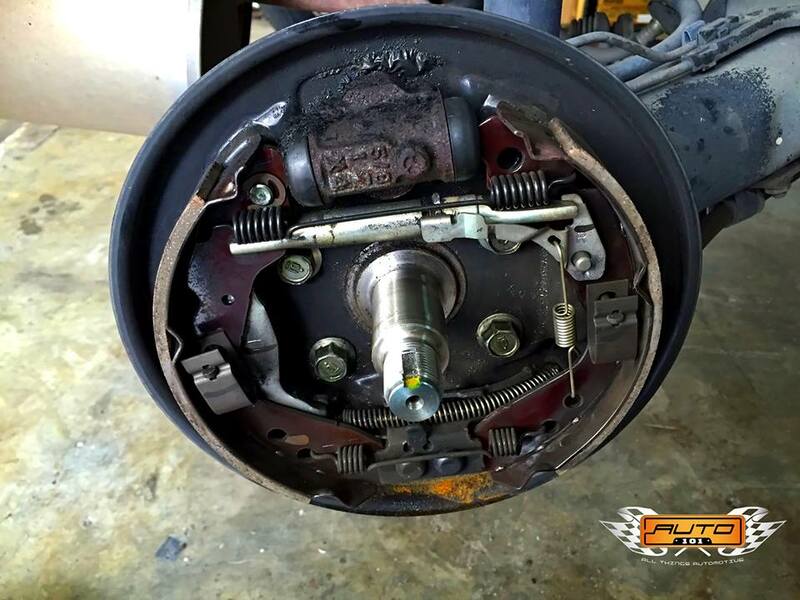 The team acted promptly and repaired the brake caliper, flushed out all remaining brake fluid, replaced and bled all four calipers, and replaced the rotors and pads with our TRW Brake Combo. 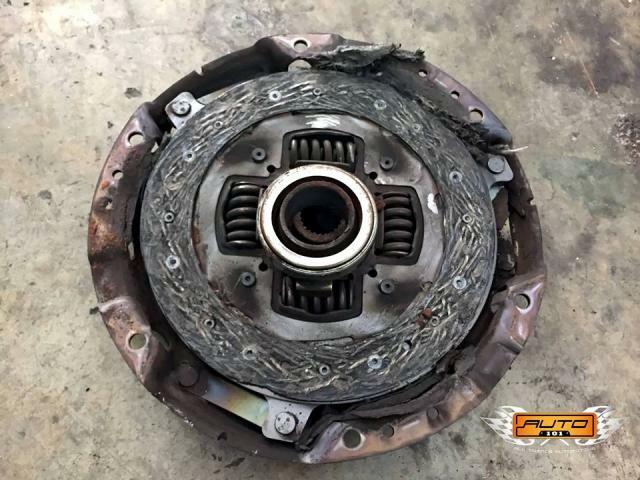 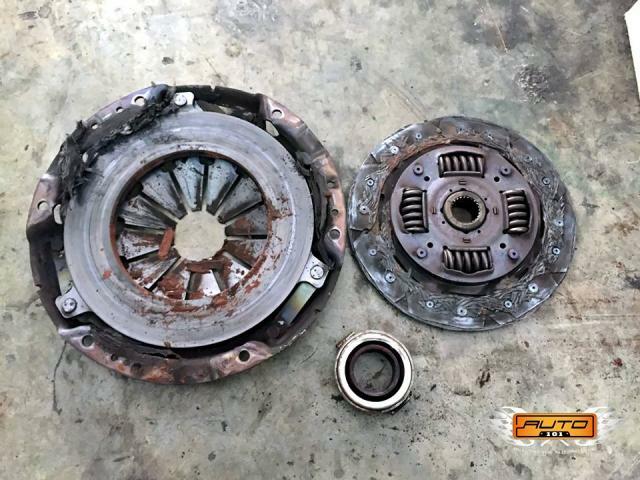 This Honda Integra DC5 with a very badly worn Clutch barely made it to the shop. 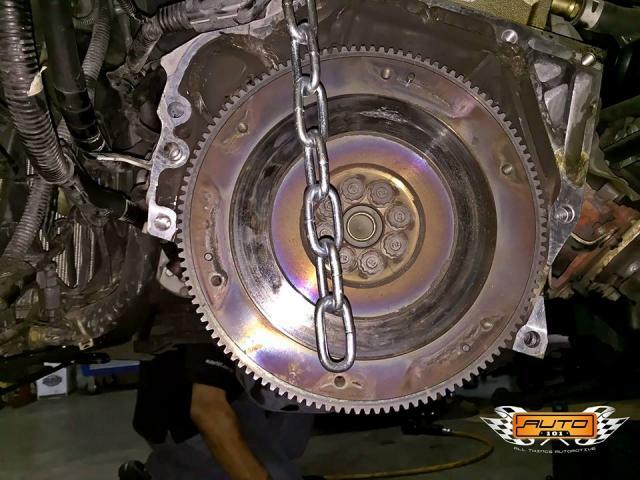 Time to a Clutch change! 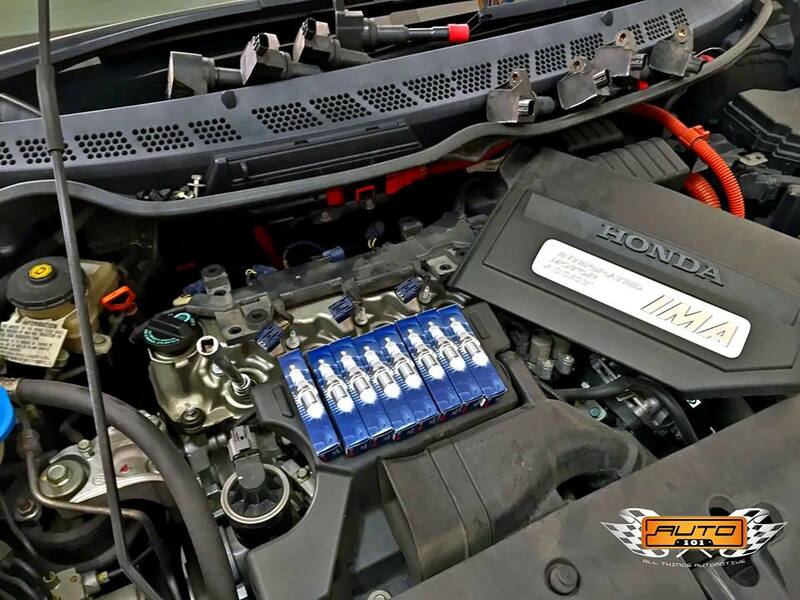 Bosch Double Iridium Spark Plugs installed on this Honda Civic Hybrid. Bosch Iridium Spark Plugs are engineered to deliver both high performance and long life, representing the best of OE spark plug technology. 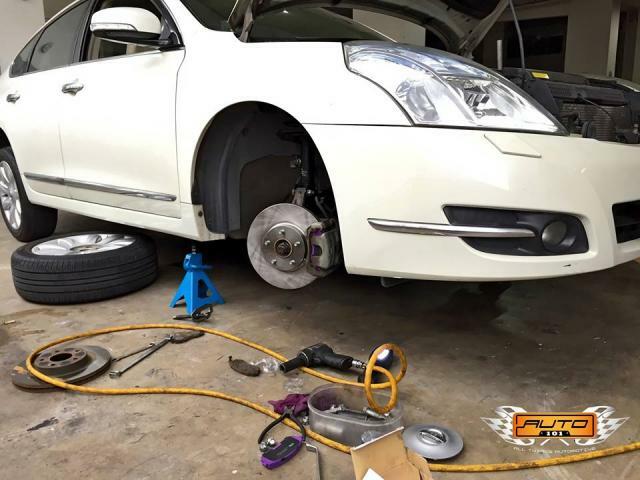 Nissan Teana J32 in for full set of KYB Excel-G Gas Shock Absorber replacement and TRW (plain) Brake Rotors & NIBK Ceramic Pads. 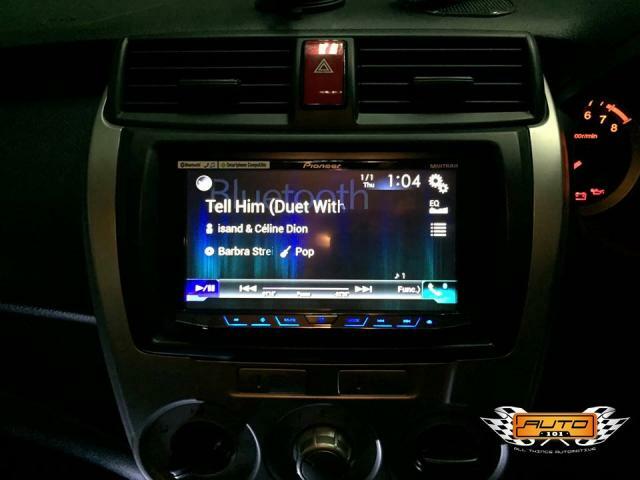 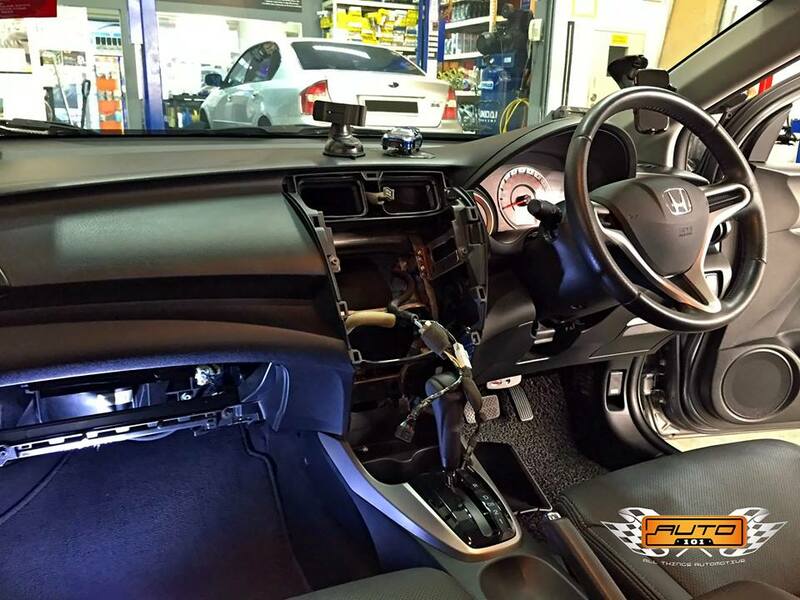 Honda City here to install Pioneer's latest & flagship Head Unit model AVH-X8750BT as well as Reverse Camera! 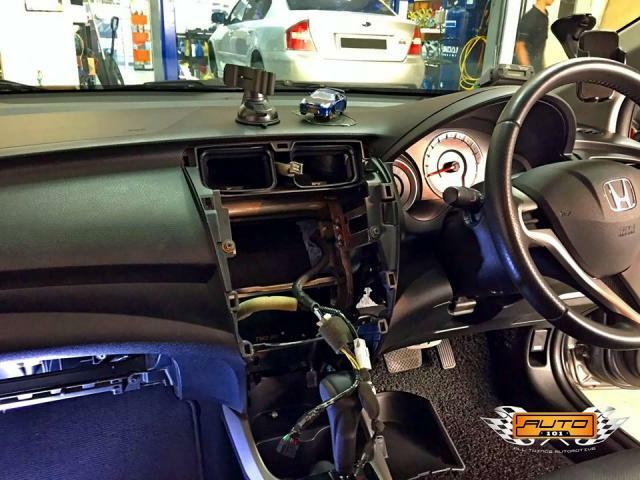 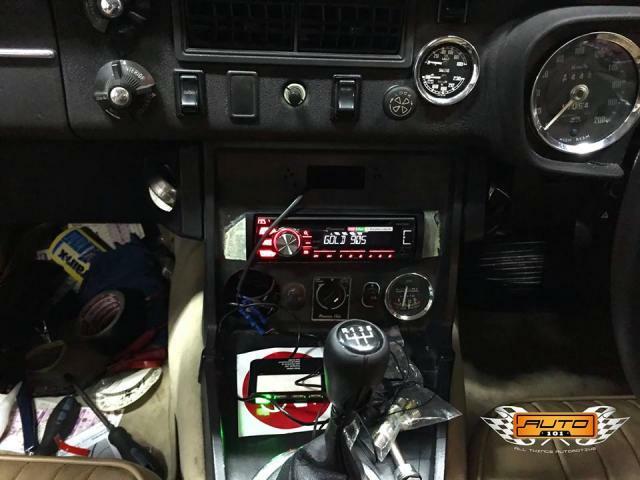 Air Conditioning systems in a car bring great pleasure to drivers and passengers. 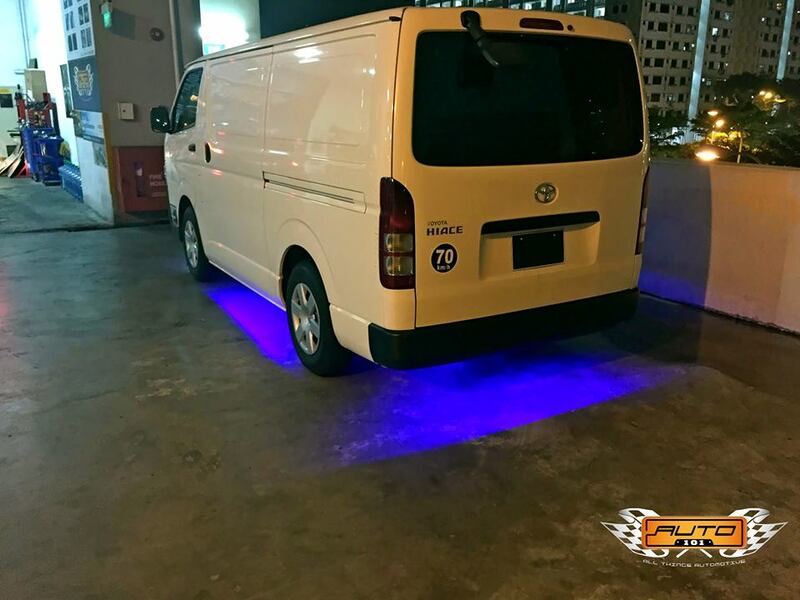 Keeping the heat and humidity away and the passengers cool and dry. 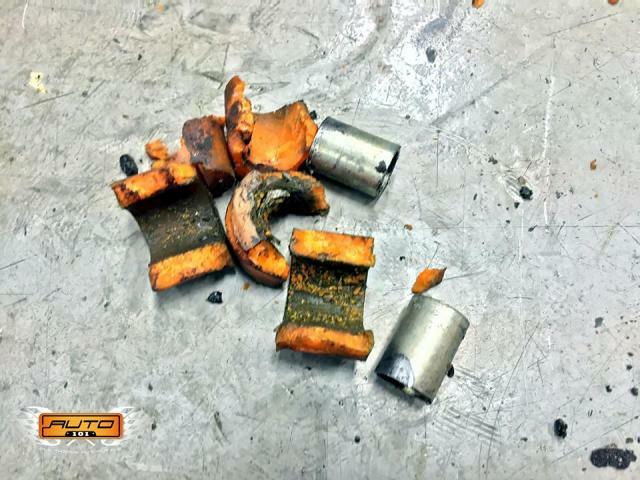 However, when one fails, it brings about adverse effects. 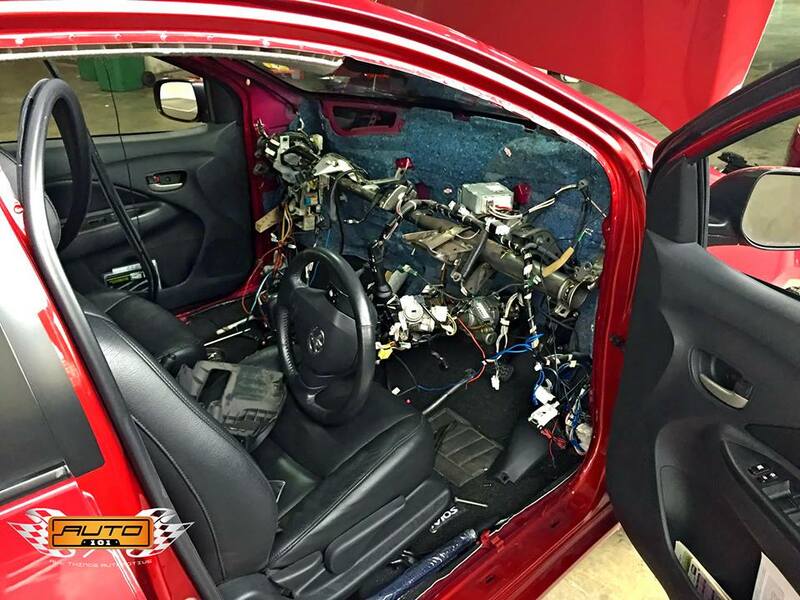 The evaporator (cooling coil) on this Toyota Vios was leaking harmful refrigerant into the cabin and because of the leak, the A/C is not working and all the windows would fog up during a rainy, humid day. Making driving a very hazardous affair. 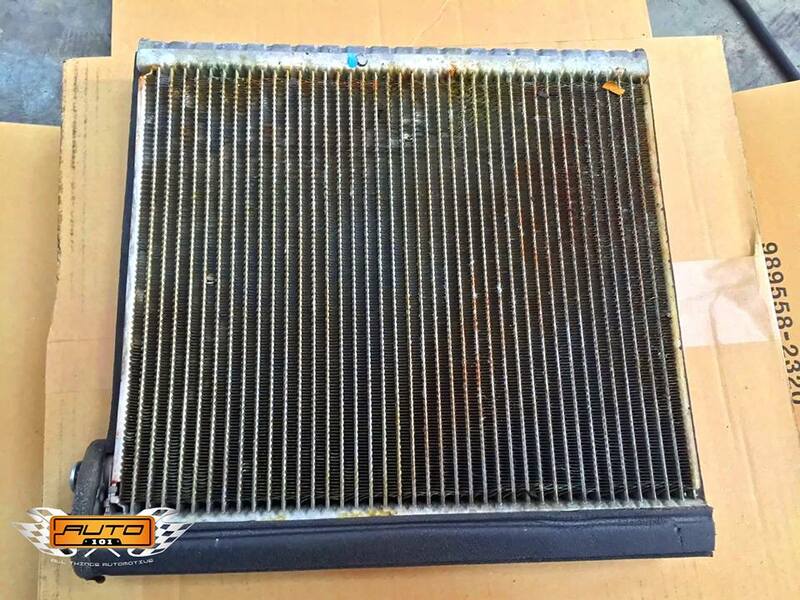 In a car's A/C system, cold, low-pressure liquid refrigerant enters the evaporator. 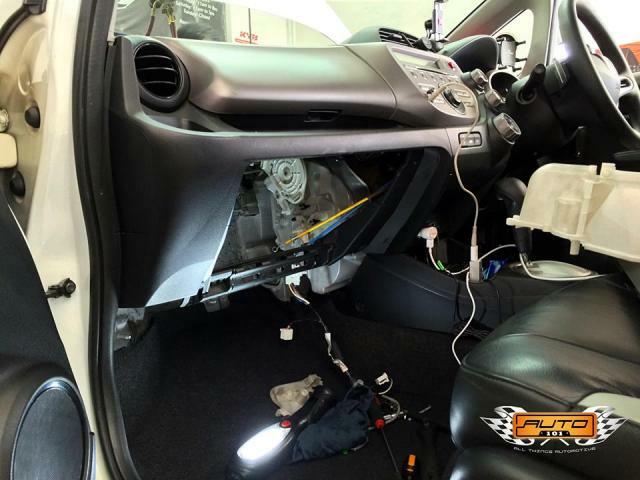 Warm air from the interior of the vehicle passes through the evaporator by action of the blower fan. 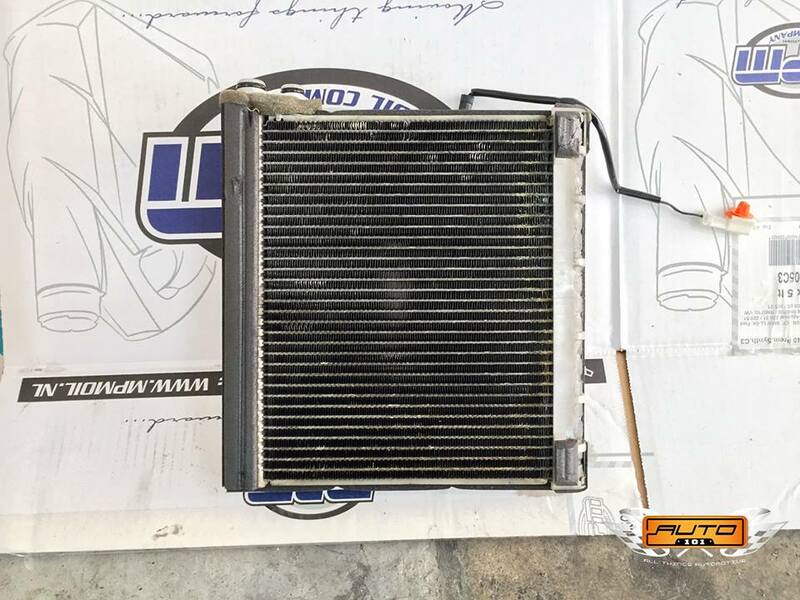 The cooler refrigerant flowing inside the evaporator absorbs heat from the warm air. At the same time, humidity in the air condenses on the cool evaporator’s surface, then eventually drips out of a drain tube to outside the vehicle. This is why you see water dripping underneath a car while the air conditioner is on. 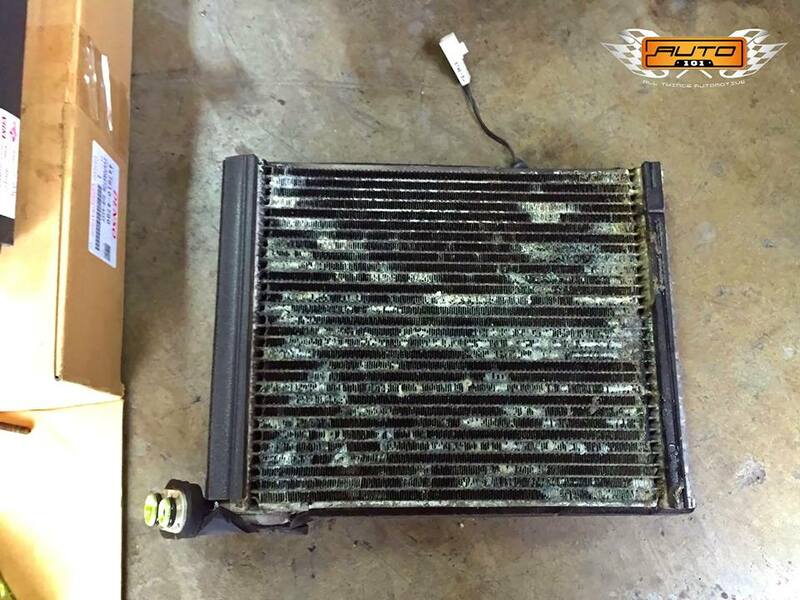 So in a way, though indirectly, A/C systems not only keep you comfortable, they are a significant factor towards driving safety as well. Mazda 3 in to install full set of TRW Brake Combo for both front & rear. 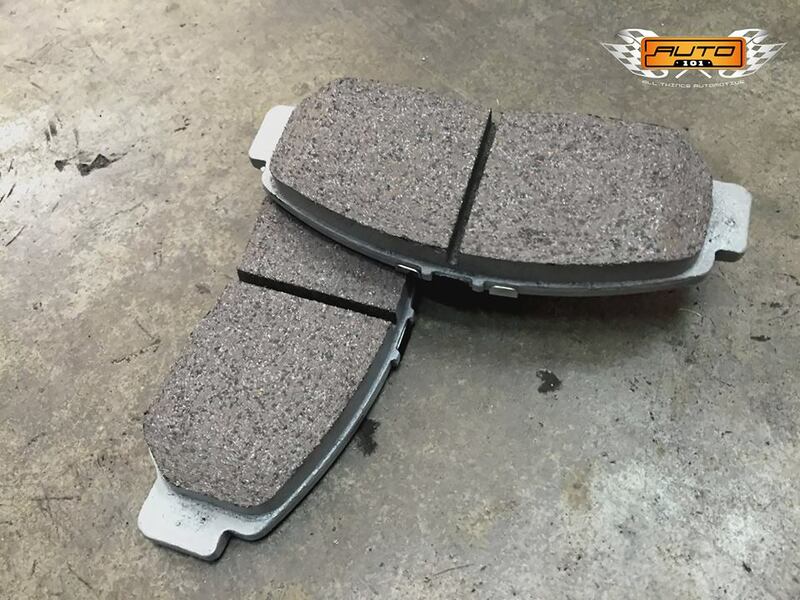 - Increase your braking performance! - Enhance your driving safety! 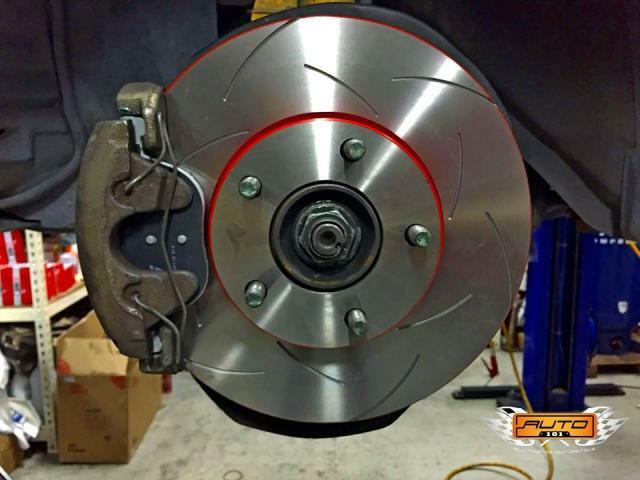 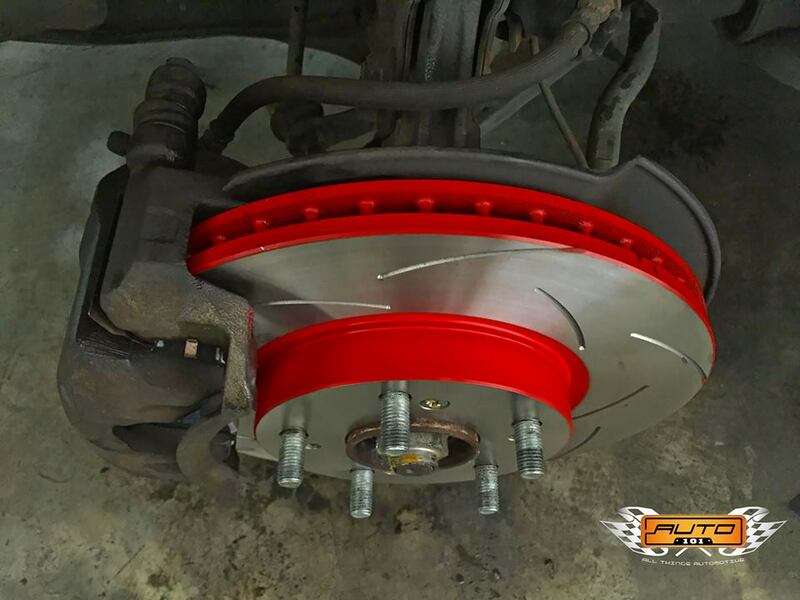 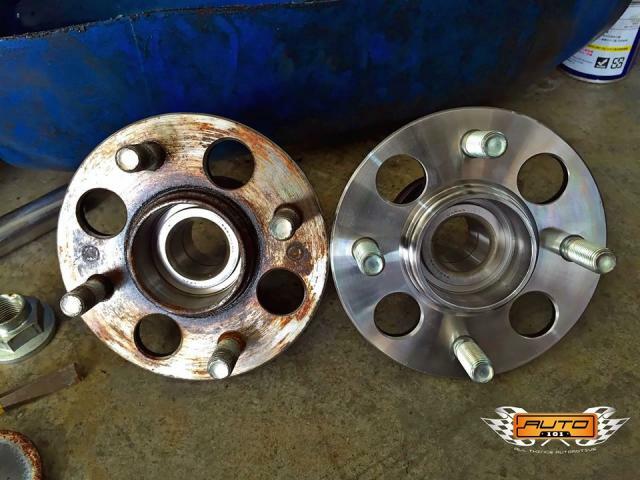 - Direct swop & replacement for your original brake system, no modifications required! Toyota ISIS in for replacement of shock absorbers with KYB New SR Special (front) and KYB Excel-G (rear). 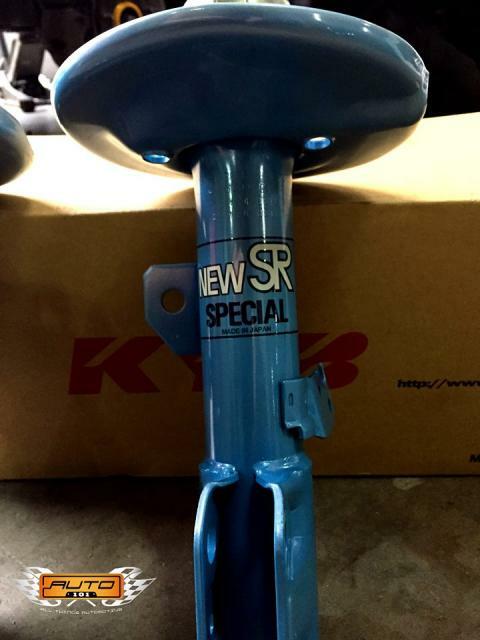 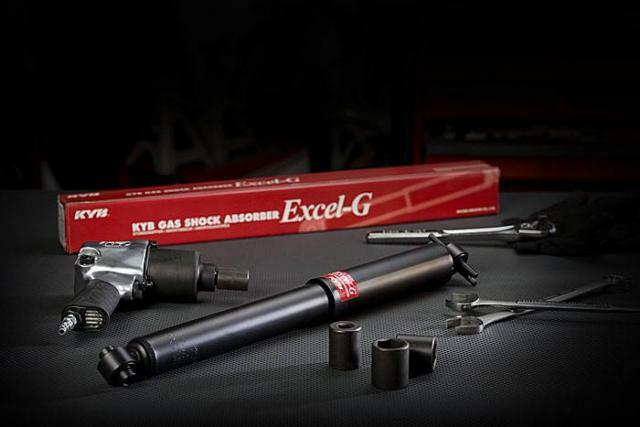 All KYB authorized workshops sell and install Genuine KYB Shocks made in Japan ONLY. 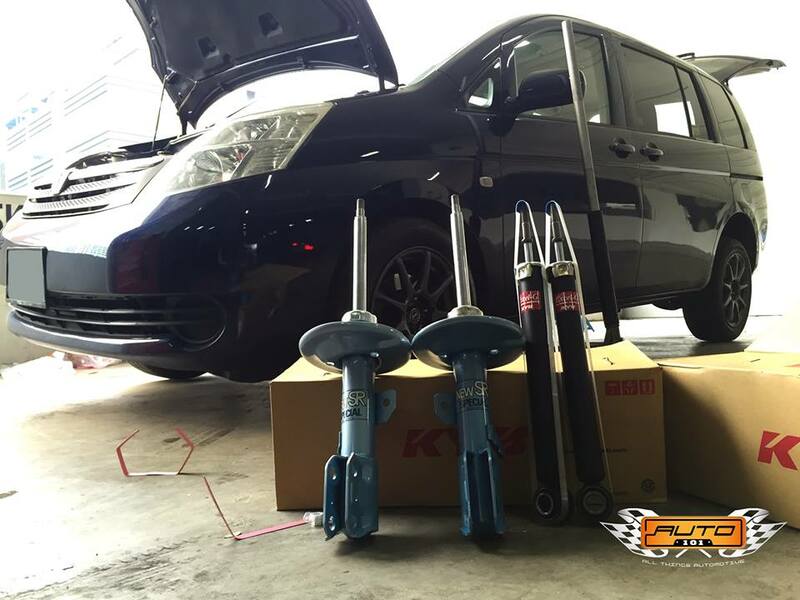 Make sure the boxes of your KYB shocks comes labelled with the "Singapore Exclusive" stickers on the boxes. - full extraction of old refrigerant, compressor oil, and recharge with new. 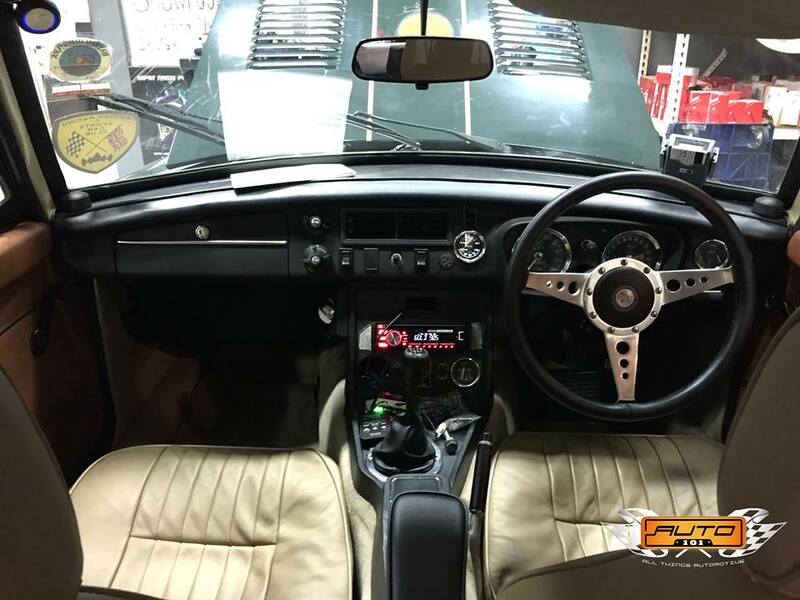 1972 MG BGT back in for polyurethane suspension bushing replacements and Pioneer DEH-X2750UI CD Receiver. Adding modern touches to this classic British sports car! Working on a vehicle's A/C system is never an easy job but always one of the most satisfying. 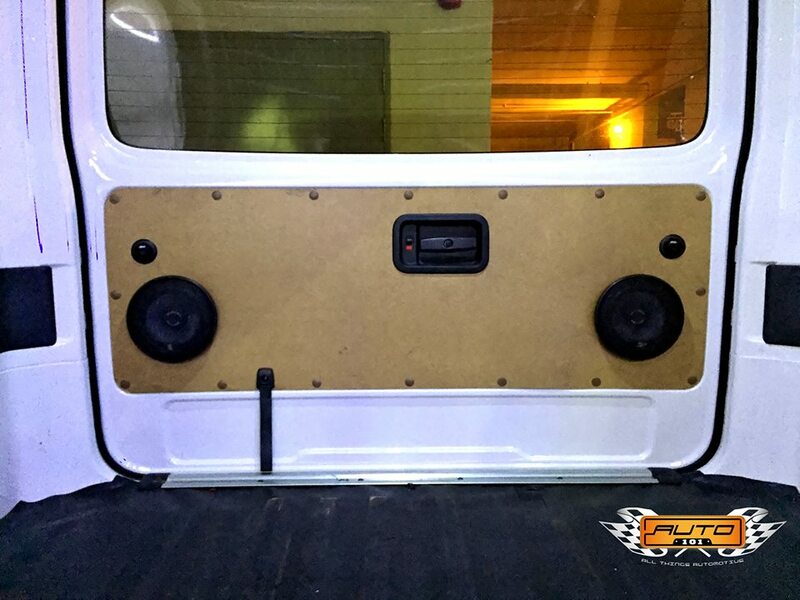 Maintaining an almost prone position with its rocker panel thrusting up onto your torso while removing and installing an evaporator is bound to leave you with sore ribs at the end of the day. 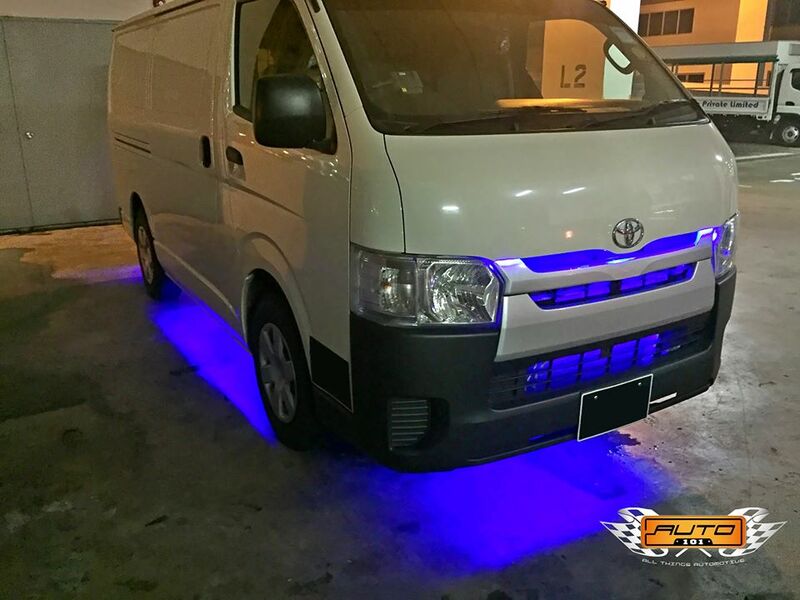 But when all is done and the owner of this vehicle gave us a thumbs up exclaiming (in his own words) "美美啊！(very good!)" 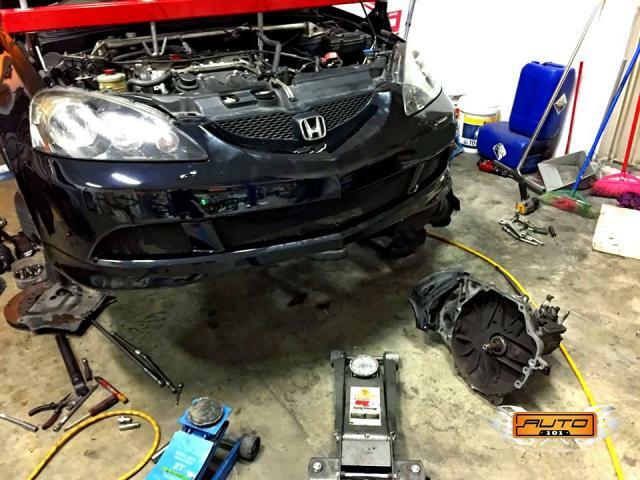 leaving with a big smile on his face, that's all we needed. 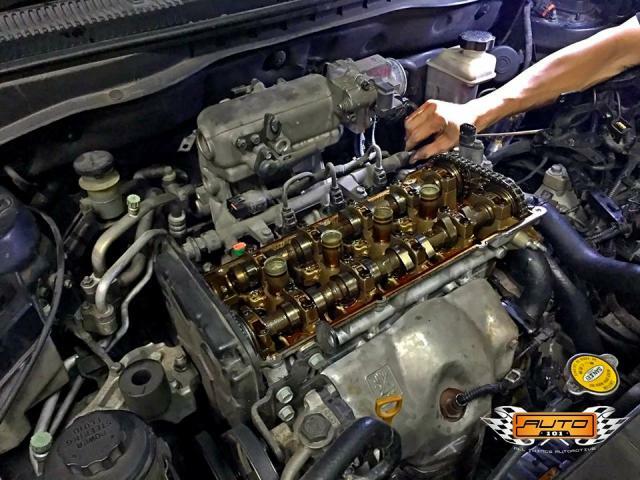 Problem solved on this meticulously maintained Honda Accord CP1 that came in with excessive vibrations during idle and chemical smells in the cabin; A/C Compressor and Evaporator replaced. 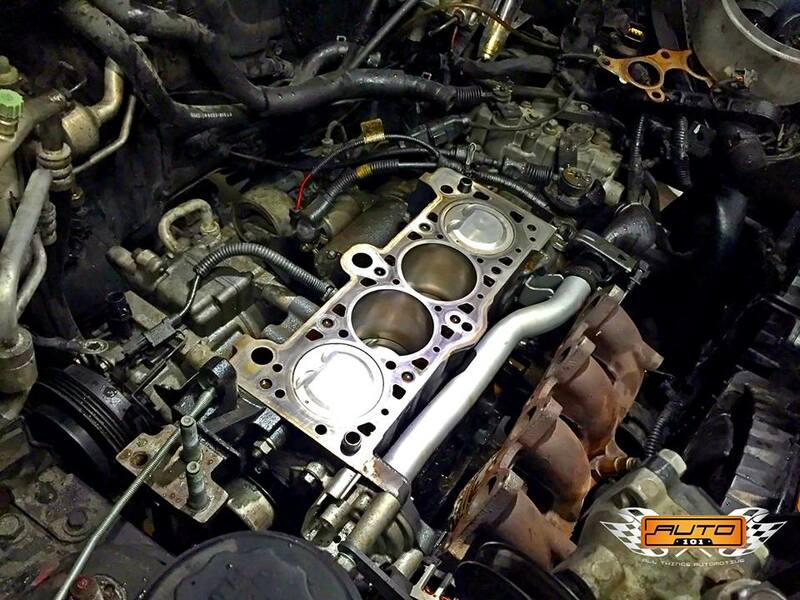 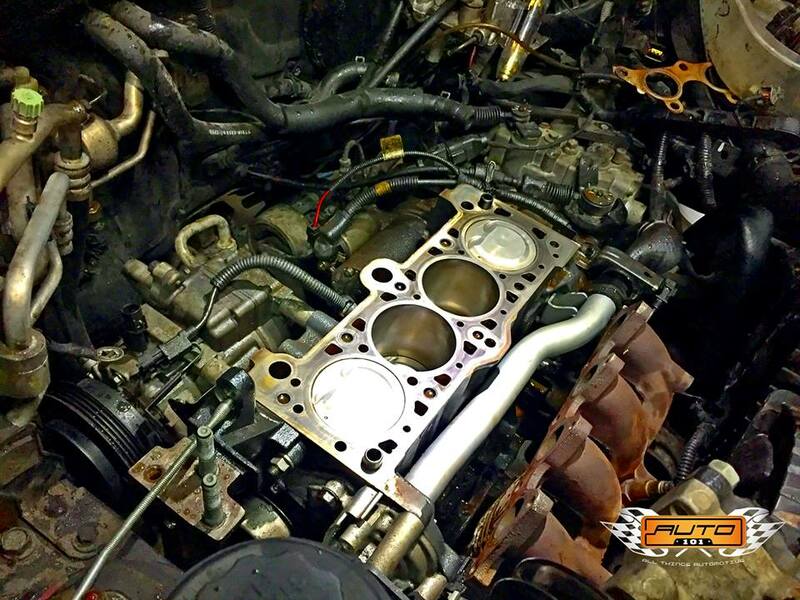 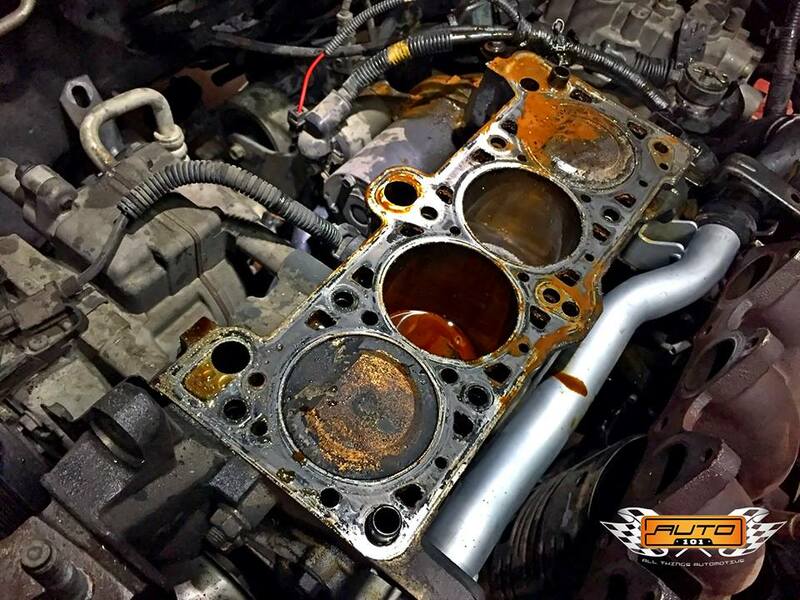 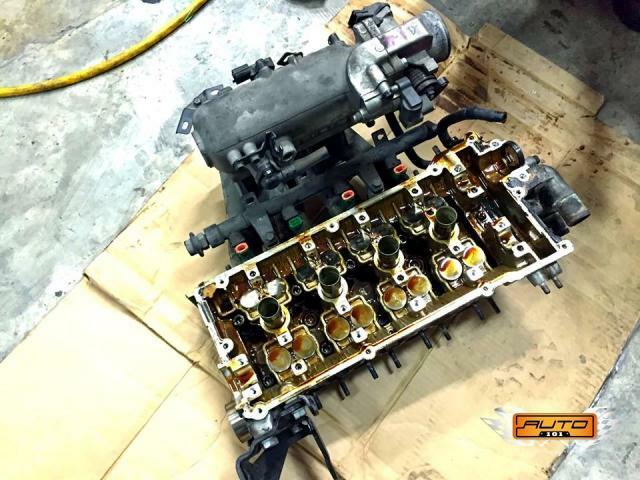 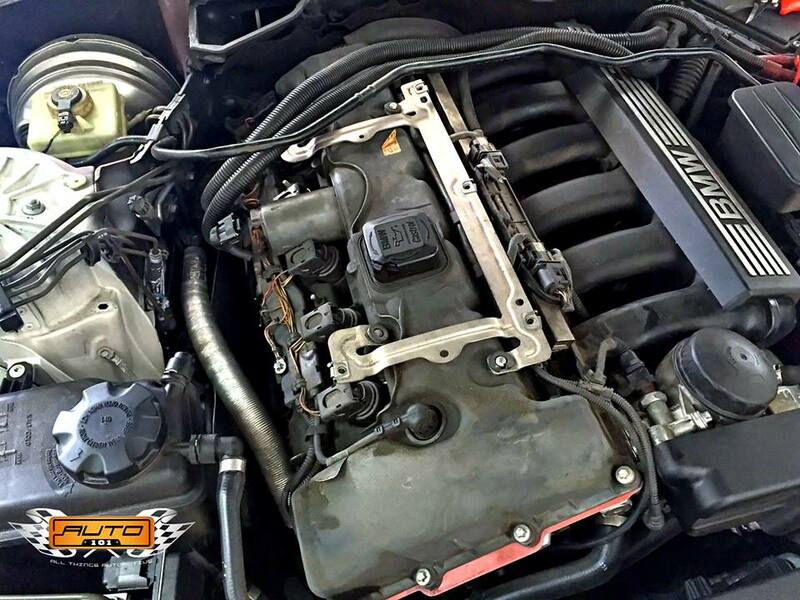 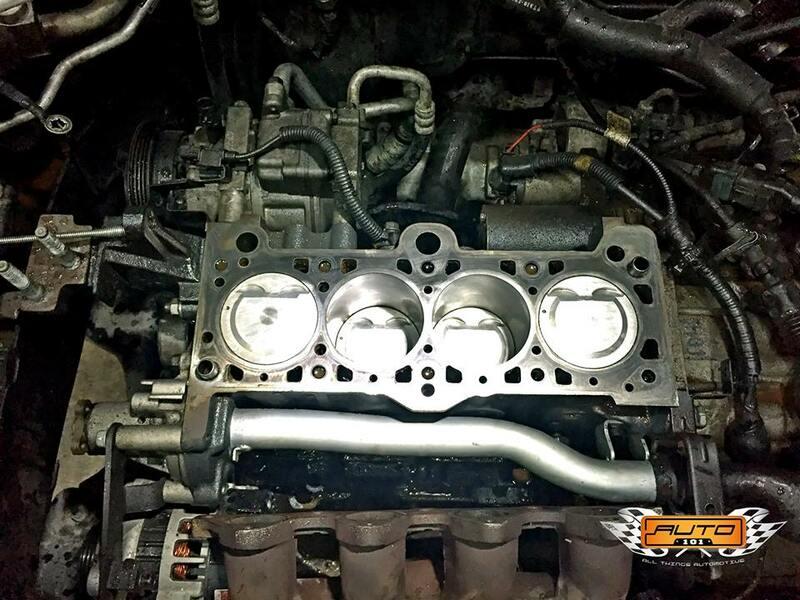 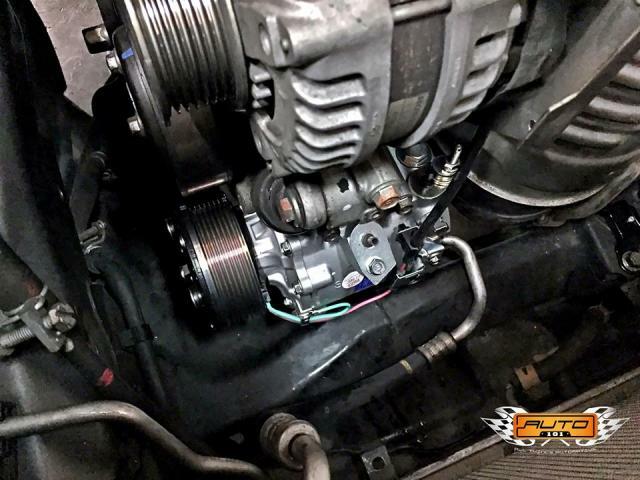 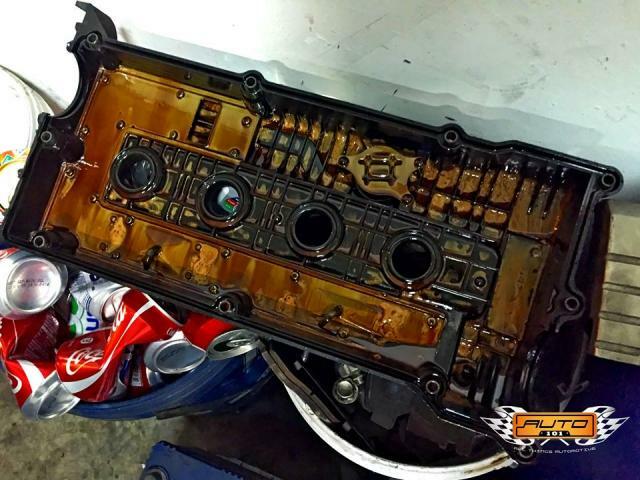 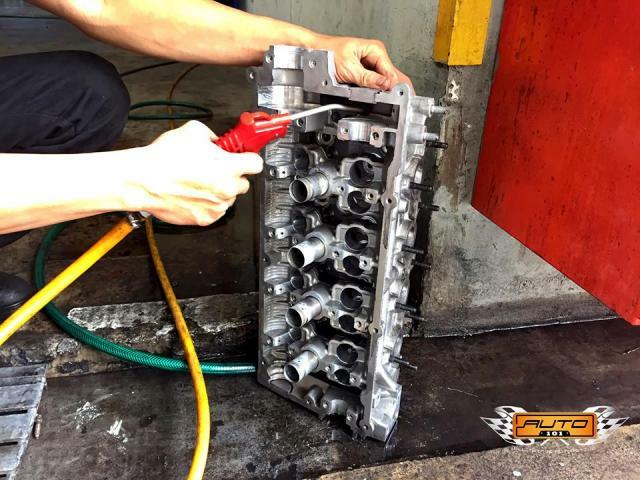 Valve Cover Gasket & Plug Seals replacement on a BMW 523i (E60)! 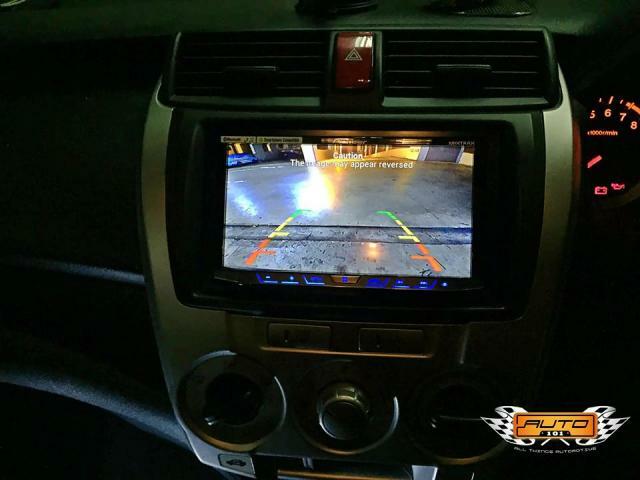 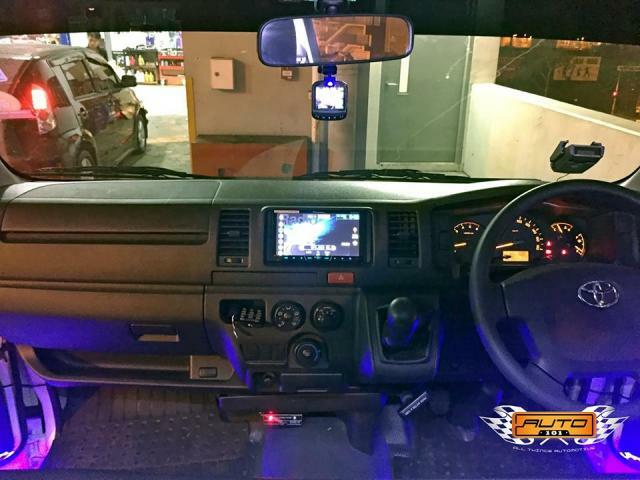 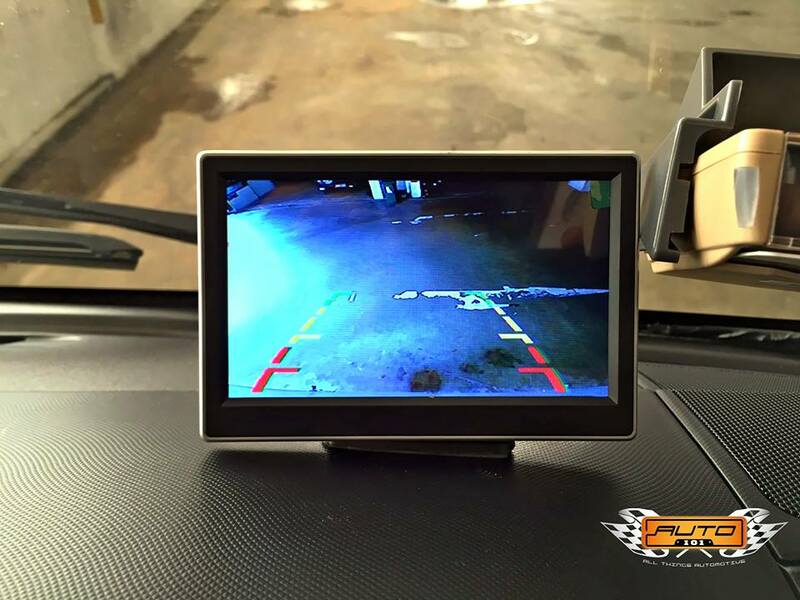 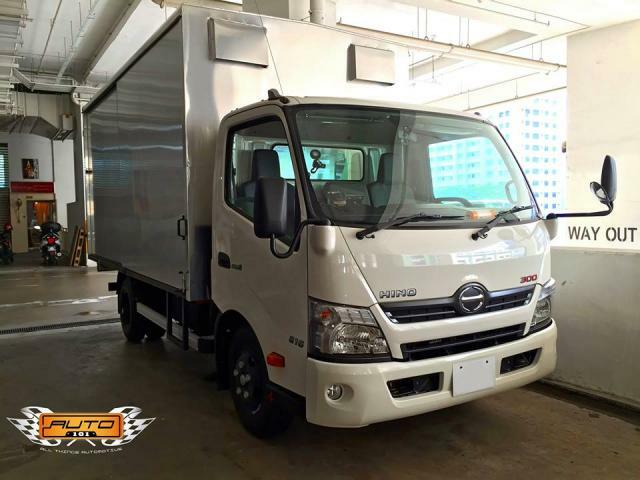 Brand new 24V Hino truck install Reverse Camera & LCD Monitor. 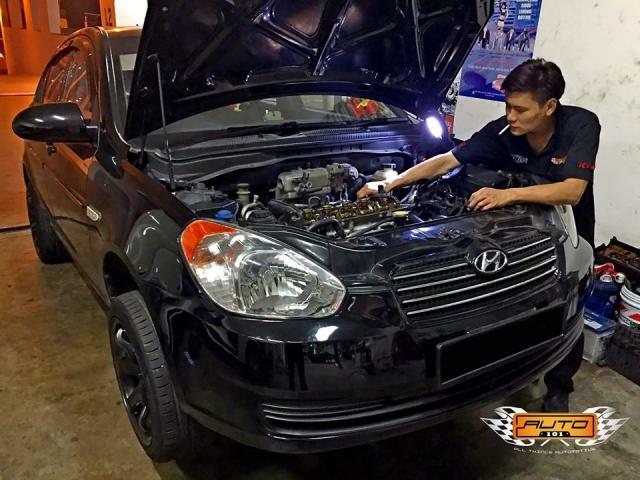 Hyundai Verna overheated and blew a Head Gasket. 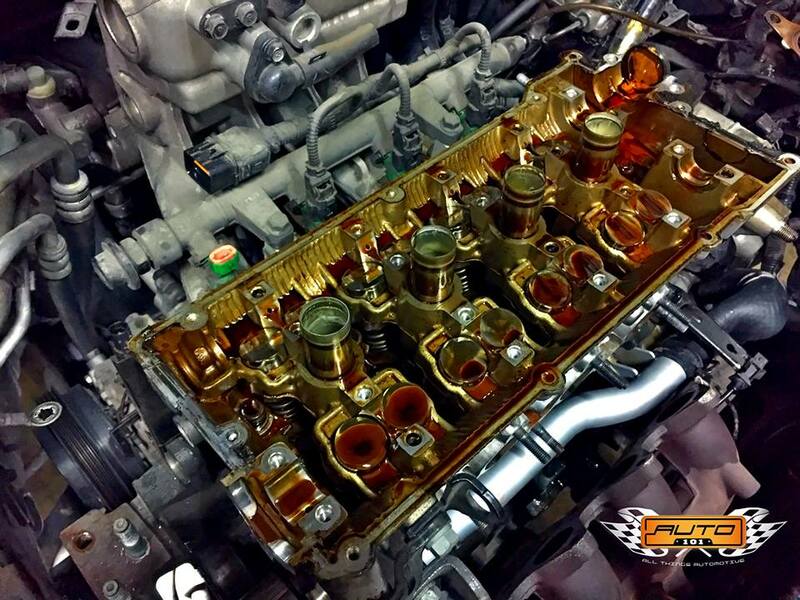 Pay attention to the colour of the engine oil. 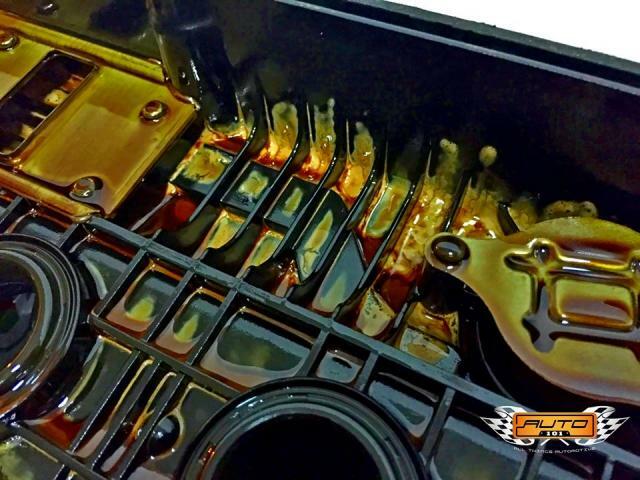 That's engine oil mixed with coolant, thus the colour. Signs of engine oil mixed with coolant. Clinder head and Intake Manifold assembly removed from engine. 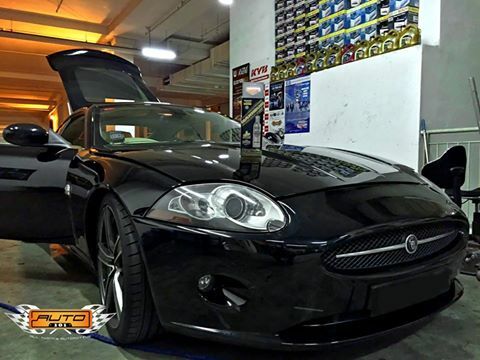 Jaguar XK 4.2L Coupe in for XADO Atomic Metal Conditioner (AMC) Maximum SUV (Up to 10 litres) - UPGRADE VERSION! 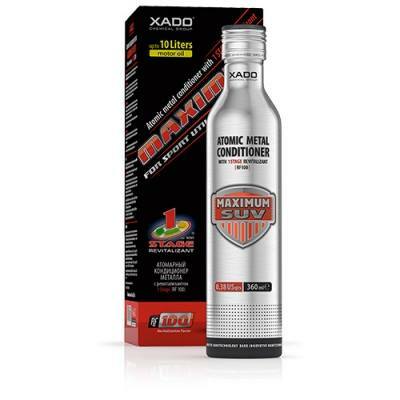 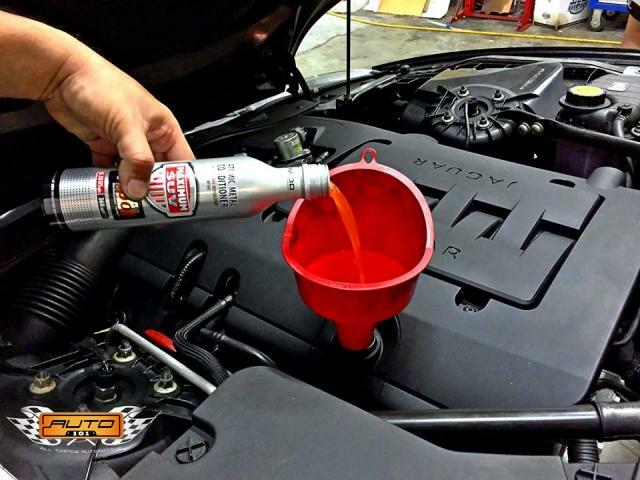 What we like to call an "Engine Rebuild in a Bottle", XADO Atomic Metal Conditioner (AMC) Maximum is the ONLY real engine additive that you need. 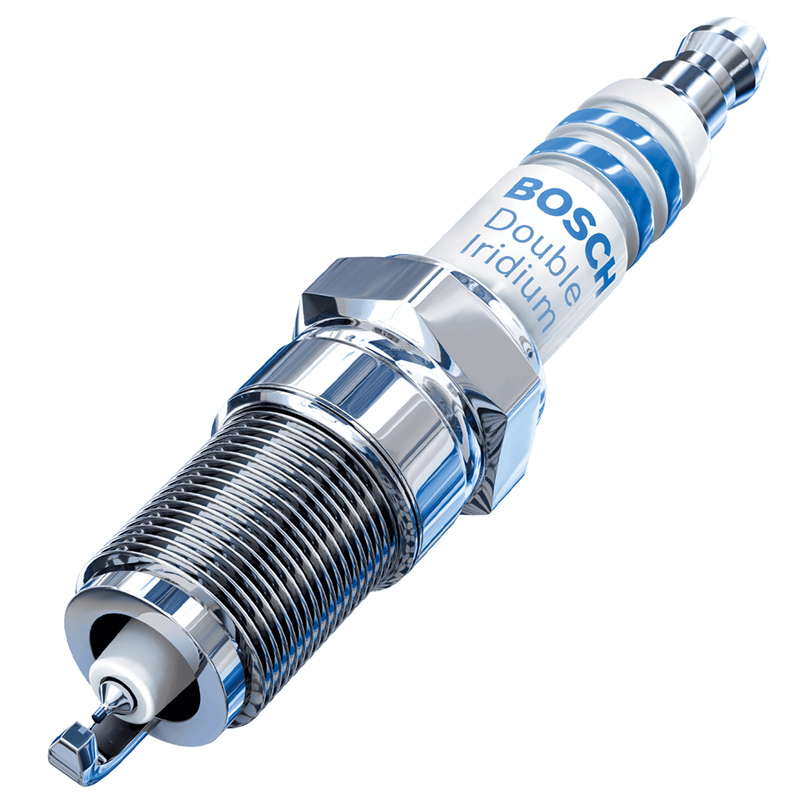 Each treatment lasts 100,000KM! The US dollar has been surging, we don't know how long more we can keep it at this price. 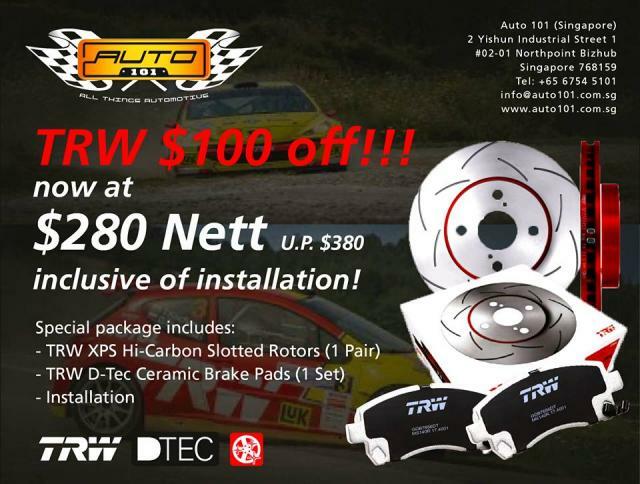 Capitalize on this offer NOW! 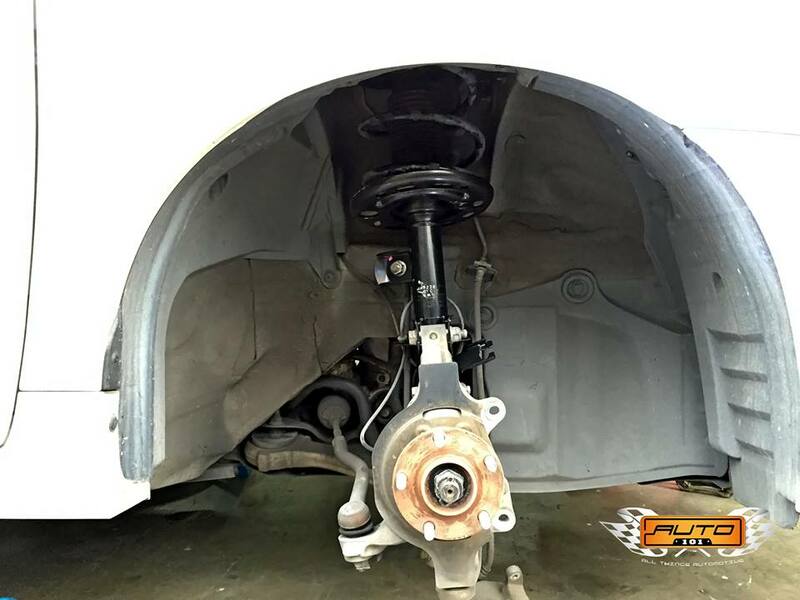 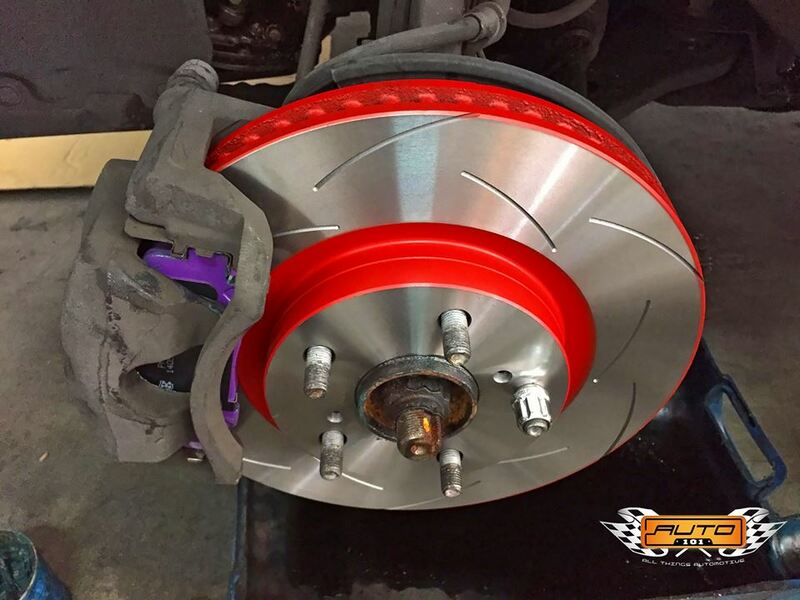 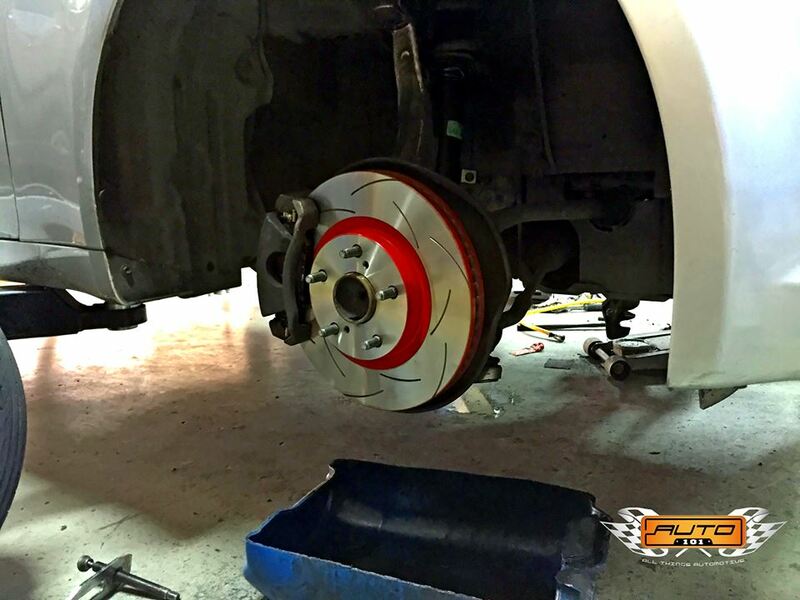 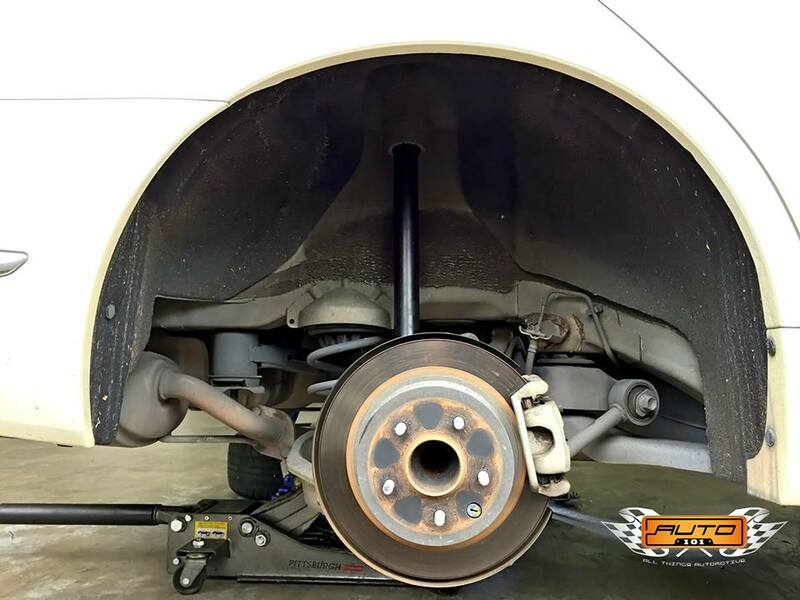 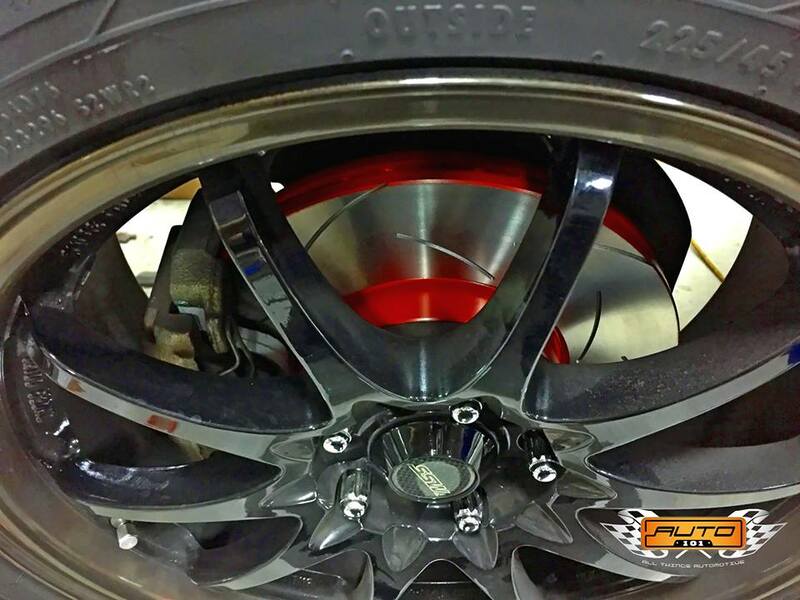 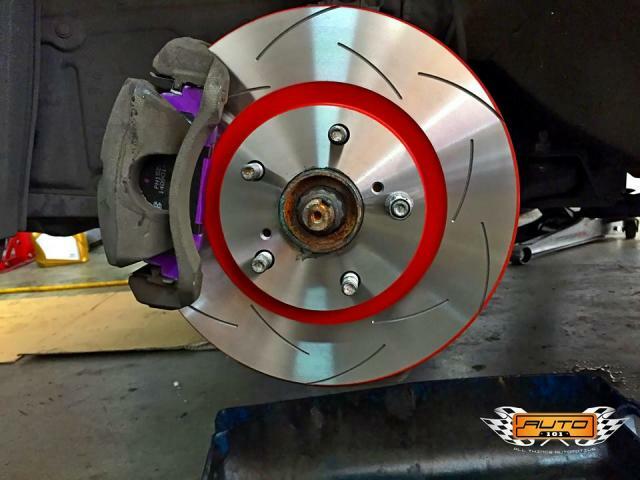 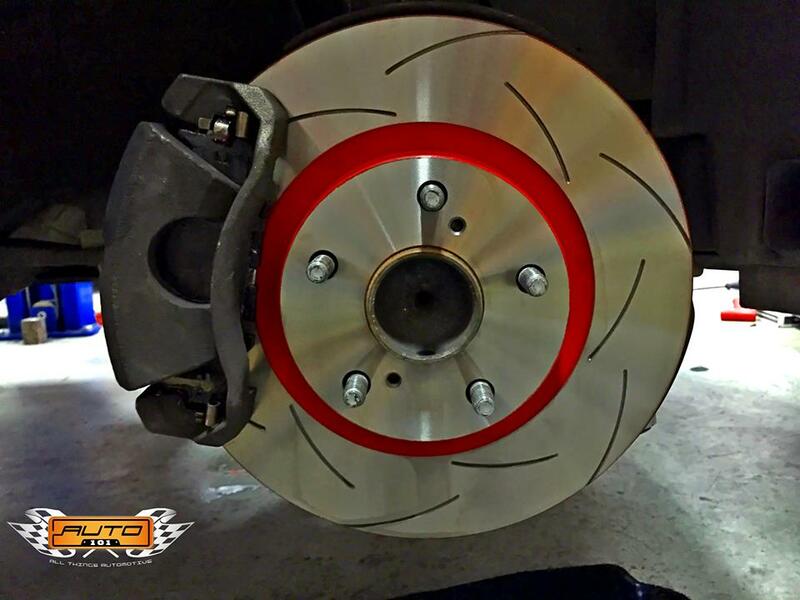 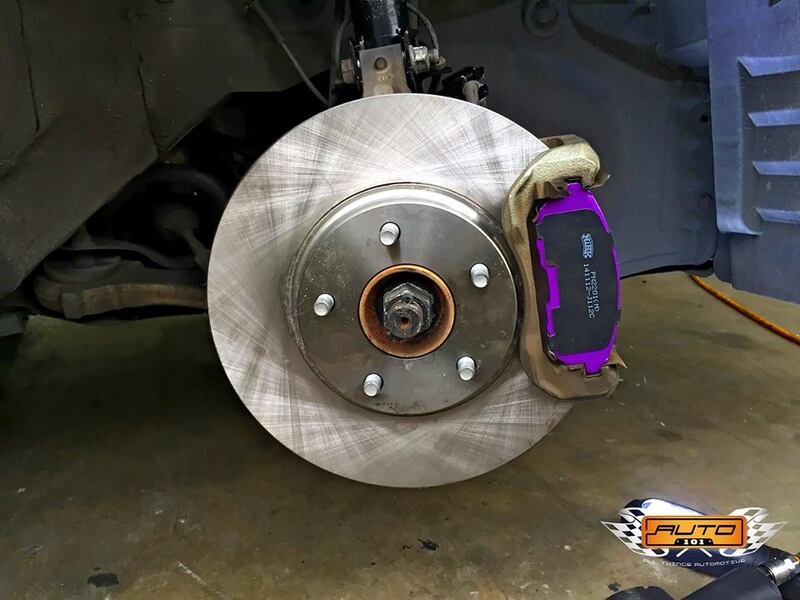 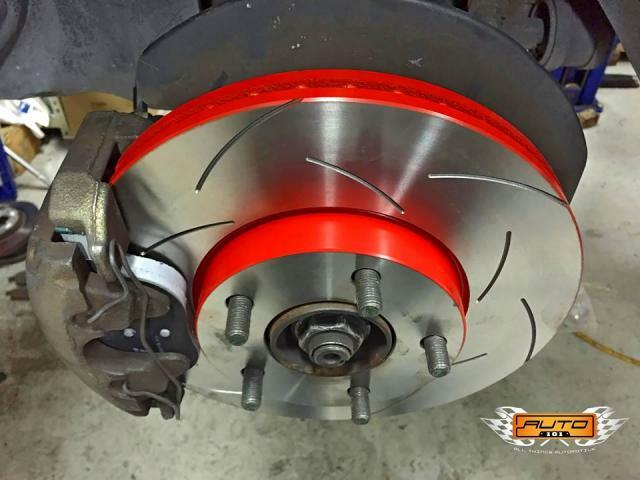 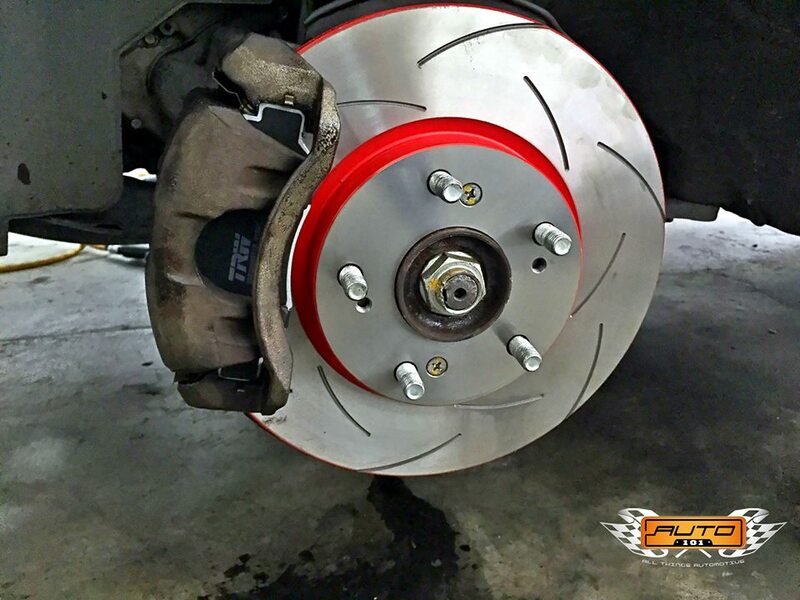 Toyota Estima ACR50 in for upgrades on his brakes with TRW XPS High Carbon Slotted Disc Rotors & TRW DTEC Ceramic Brake Pads! ***Additional top-up of $20 required for larger/newer disc rotors. 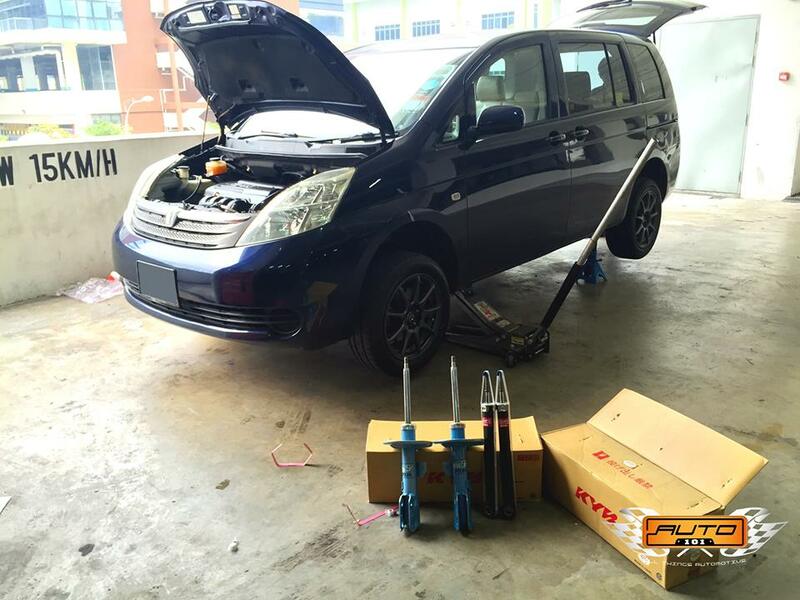 Discover the need to change my wiper blade in December and went online to research a few wipers. 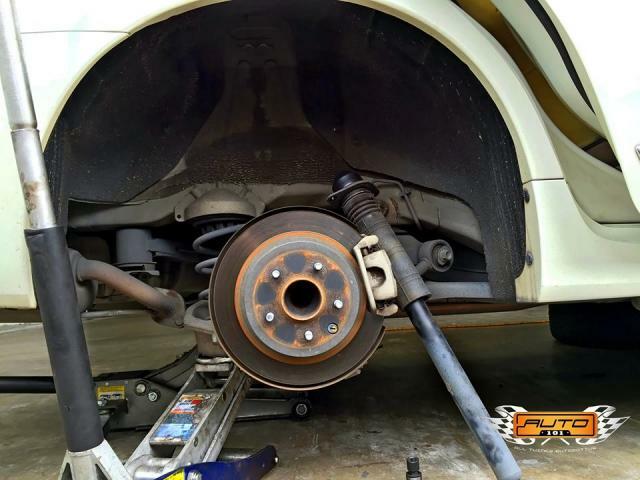 Goodyear wiper blade caught my eyes and then I drove to Auto 101 to make the change. 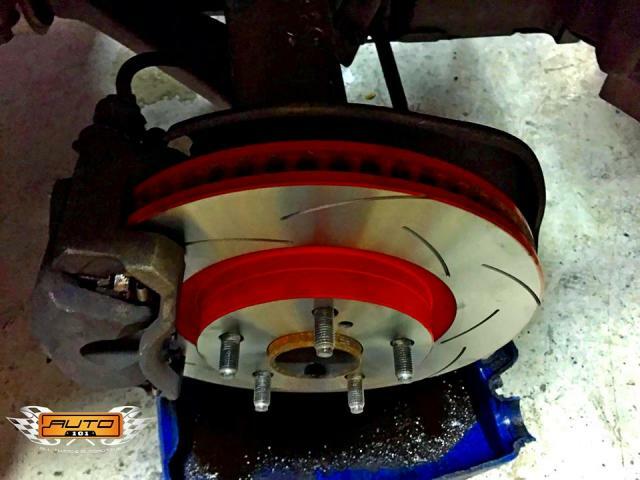 Send a bunch of RFQ's to several garages enquiring about TRW DTEC brakes and Auto 101 is the fastest to reply and most responsive (ie. 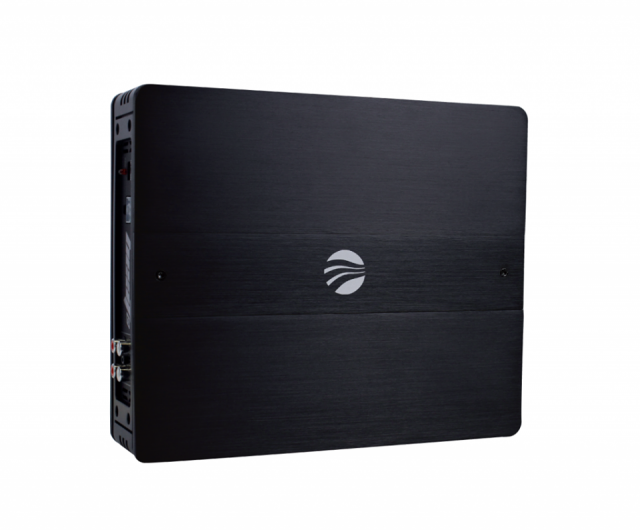 Really bother to answer questions in detail). 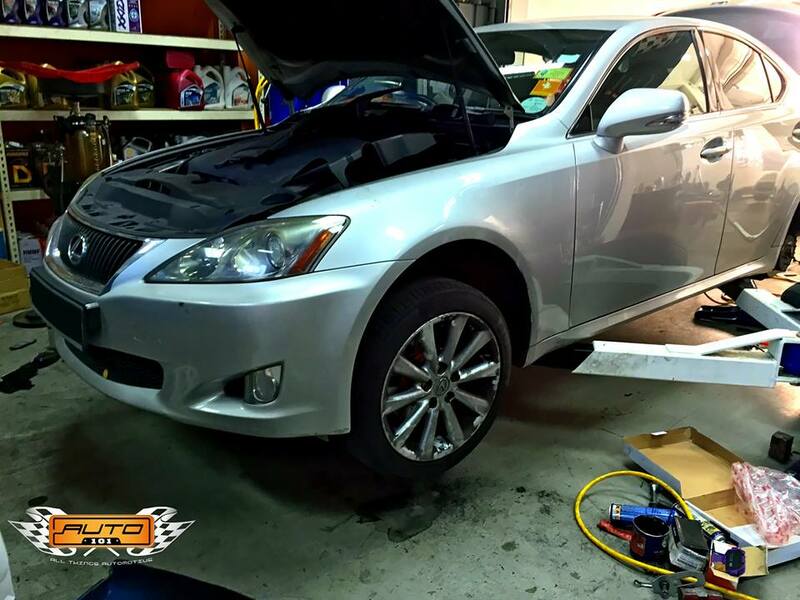 No fuss in setting an appointment time/date.